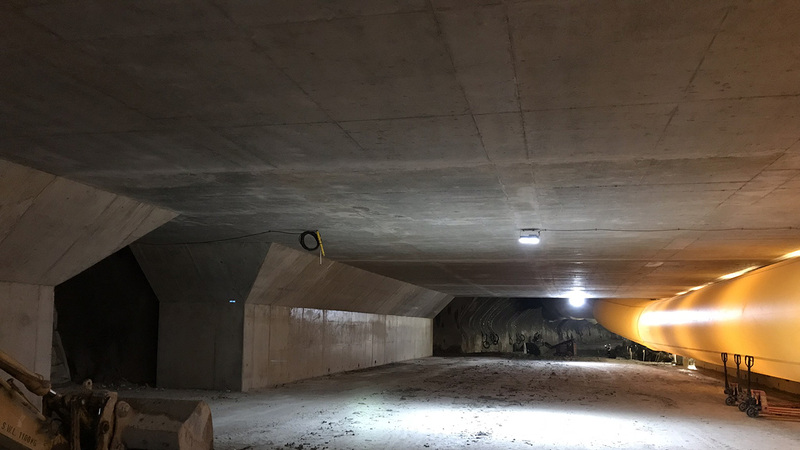 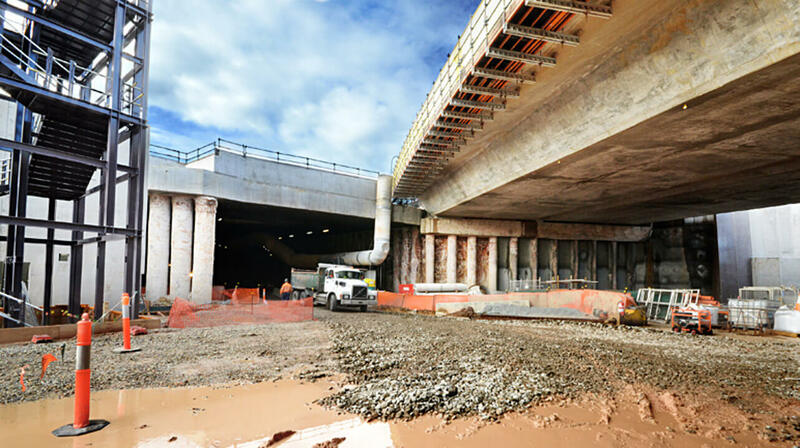 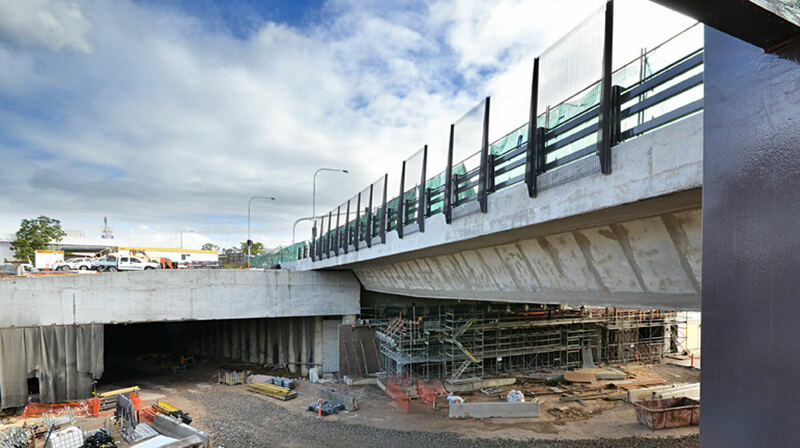 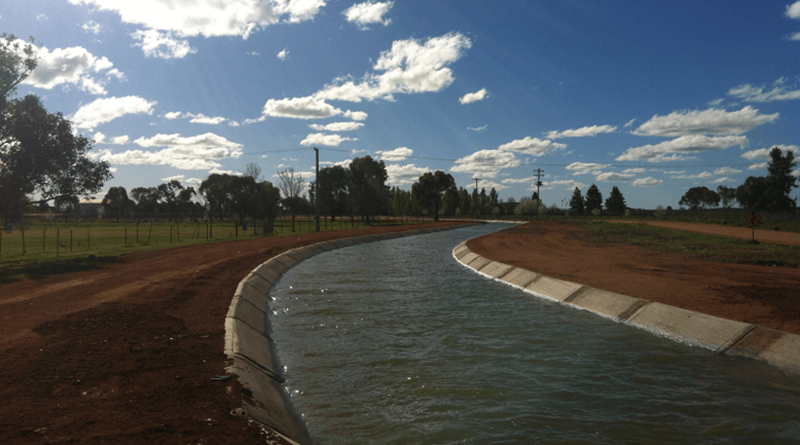 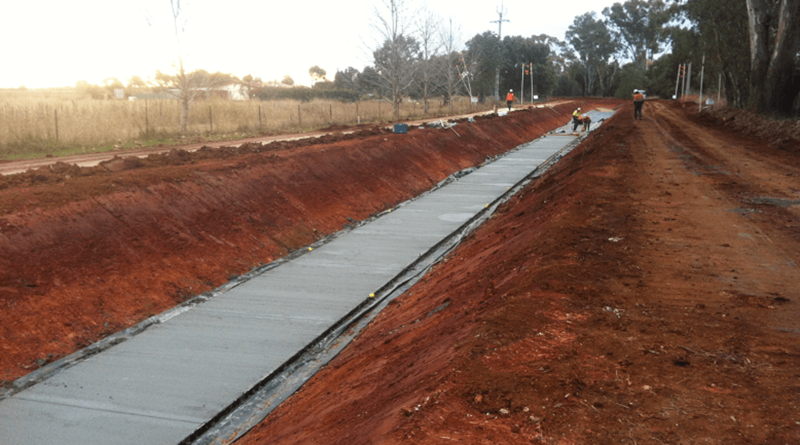 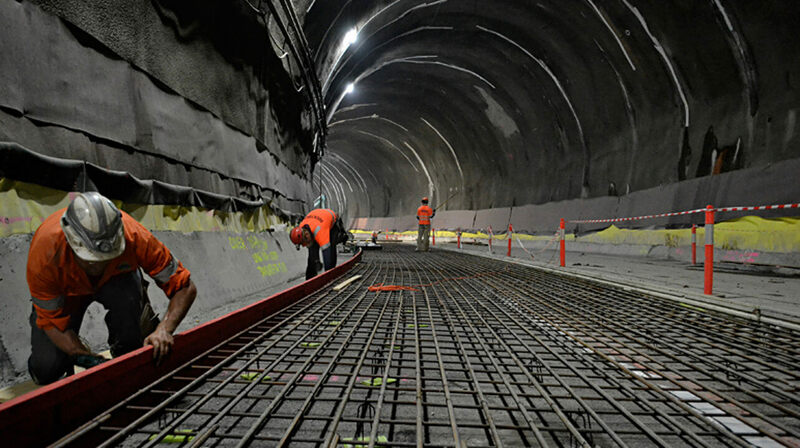 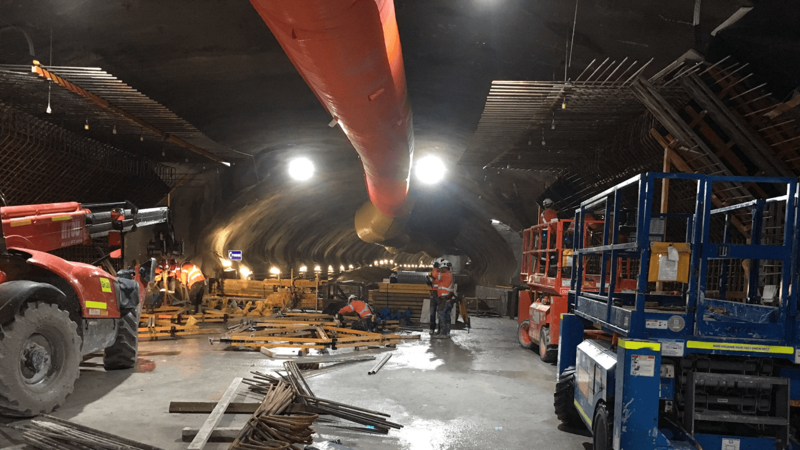 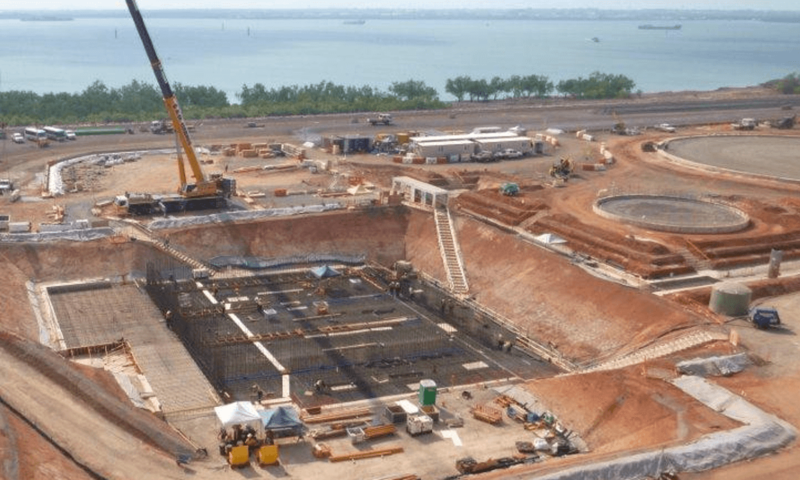 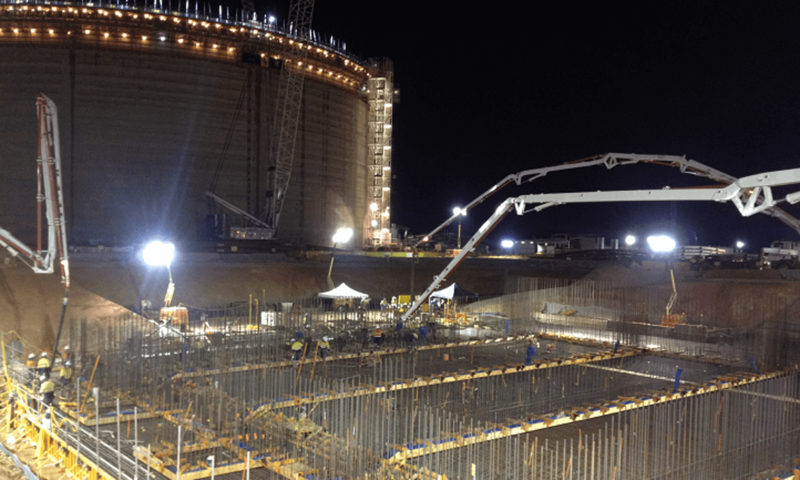 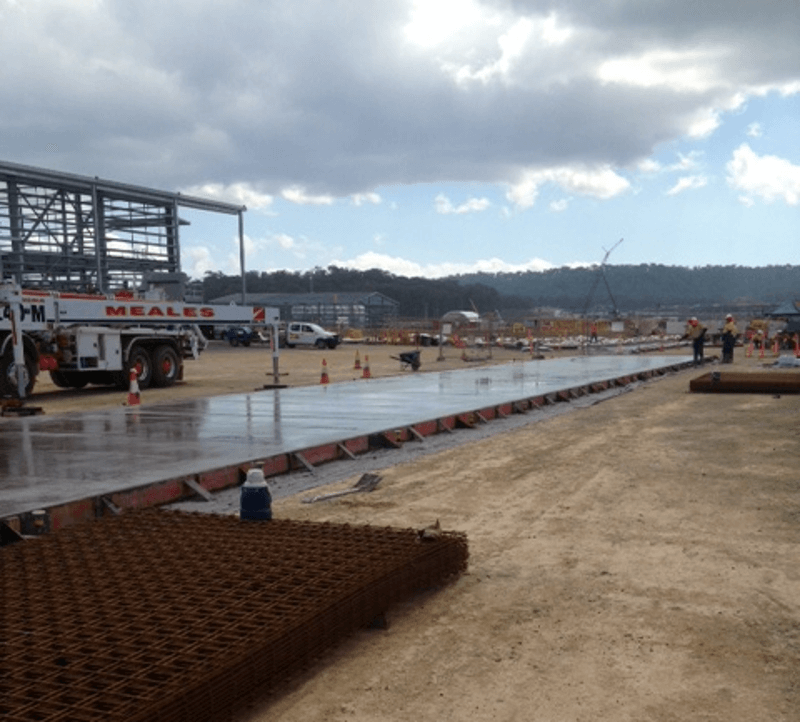 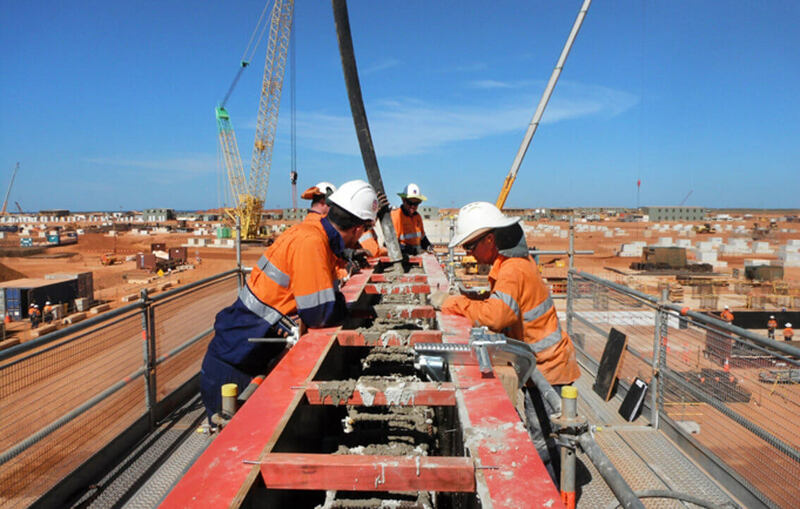 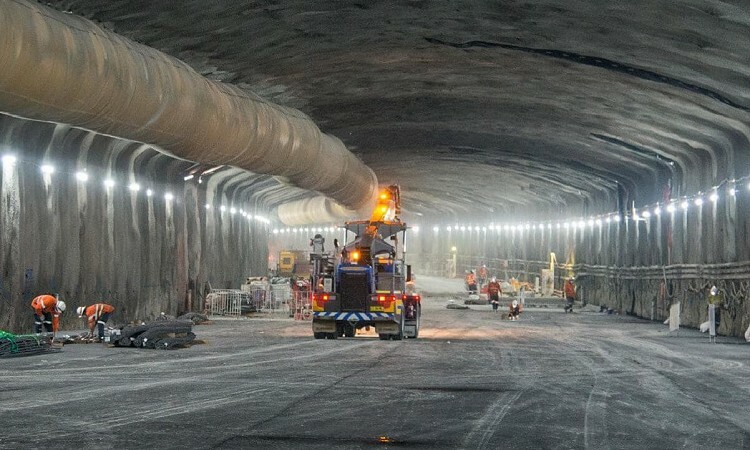 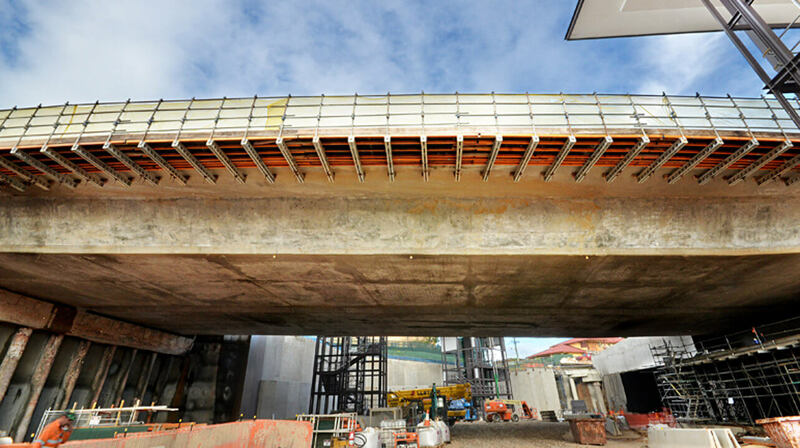 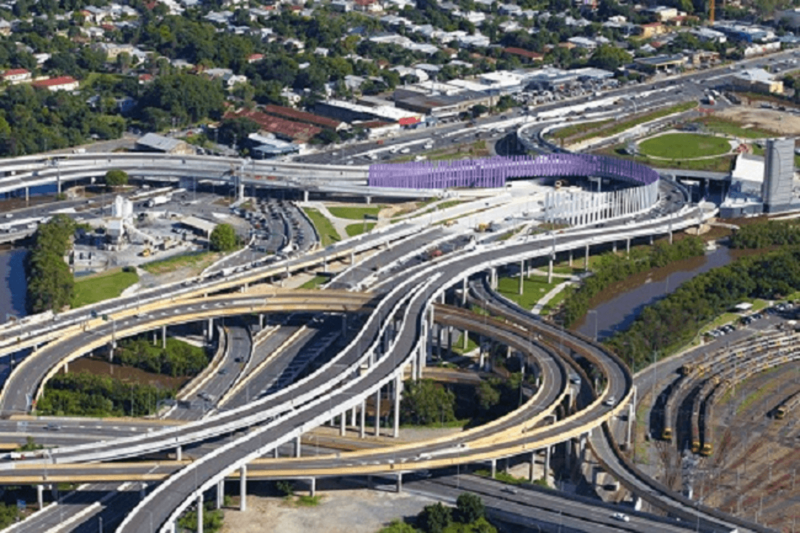 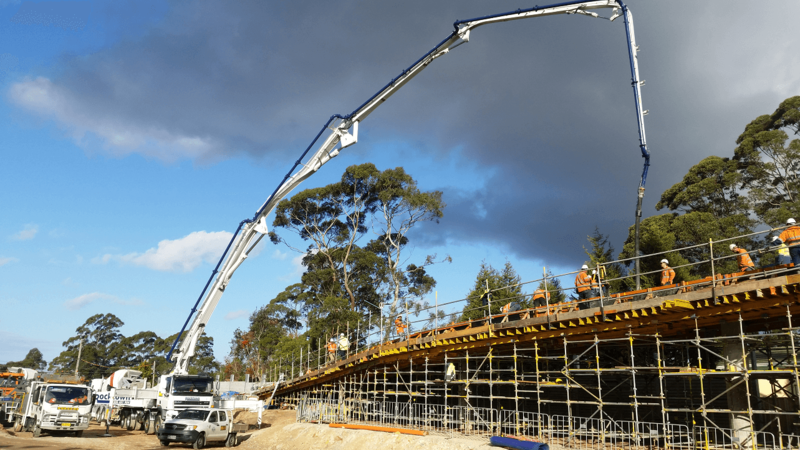 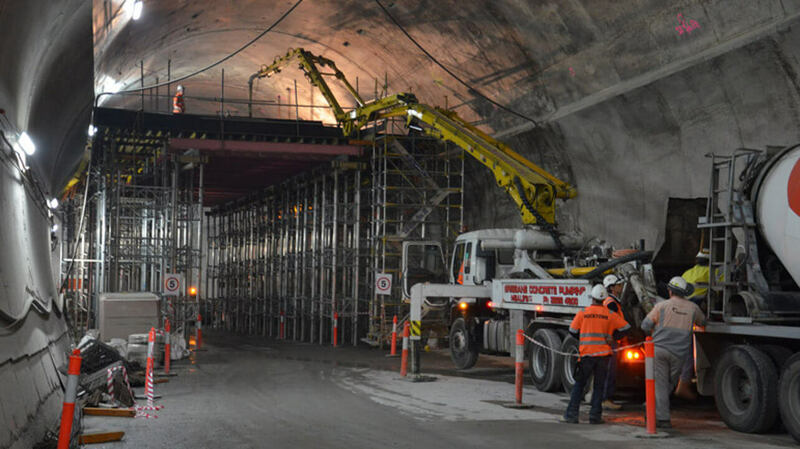 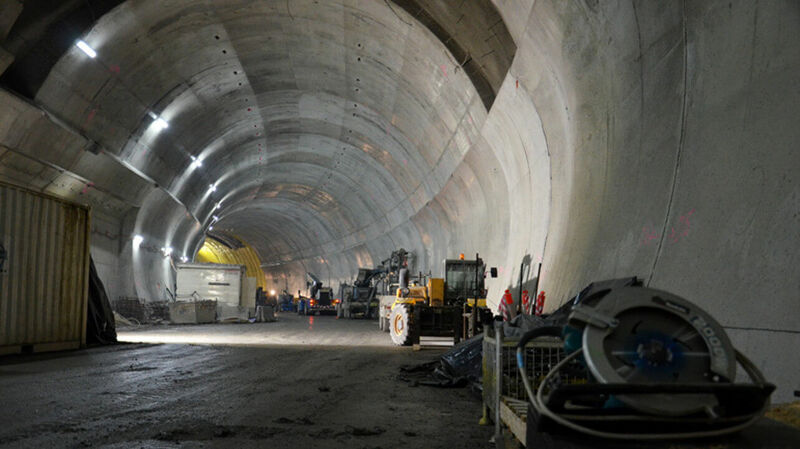 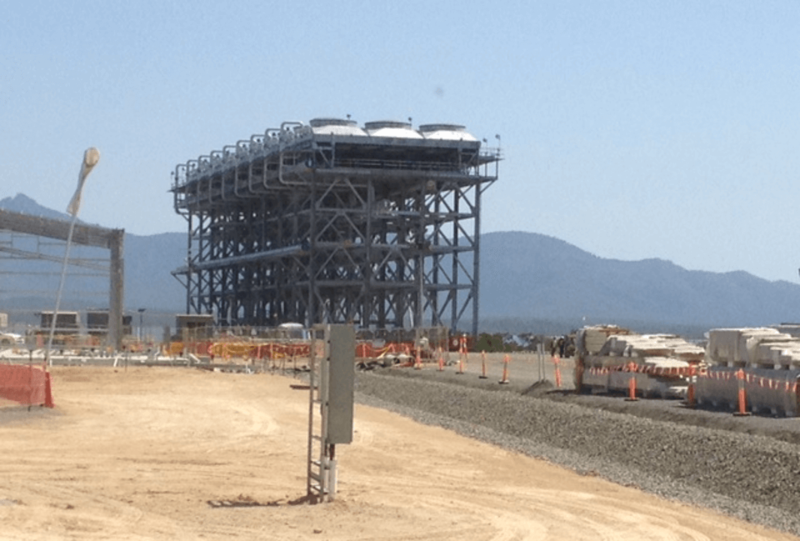 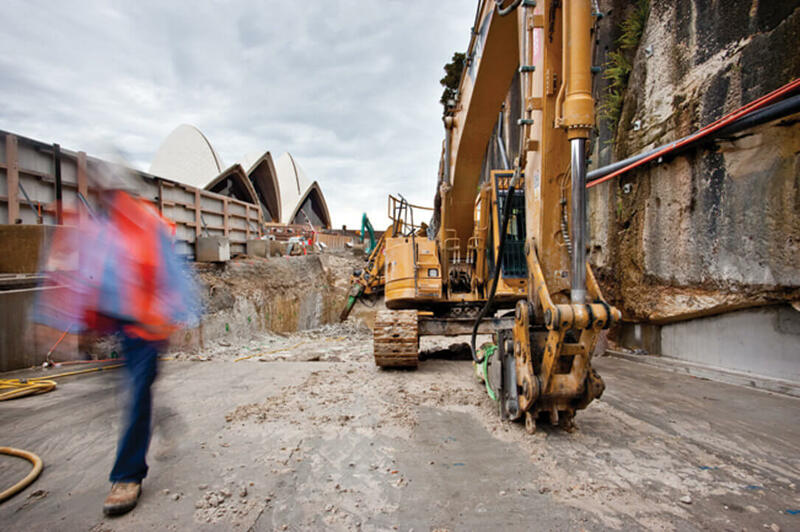 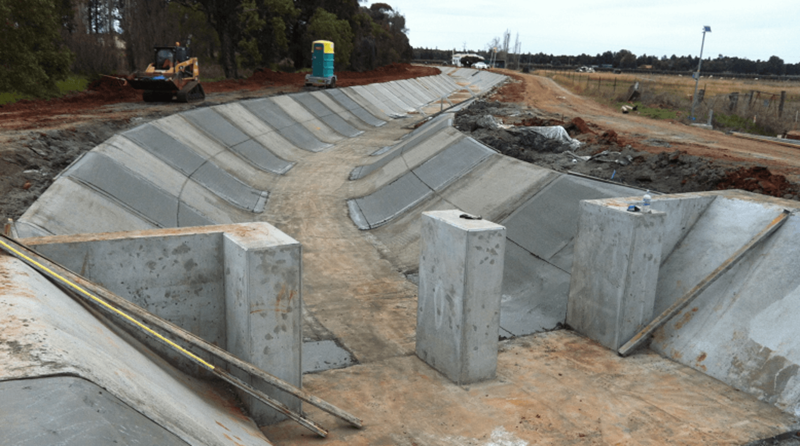 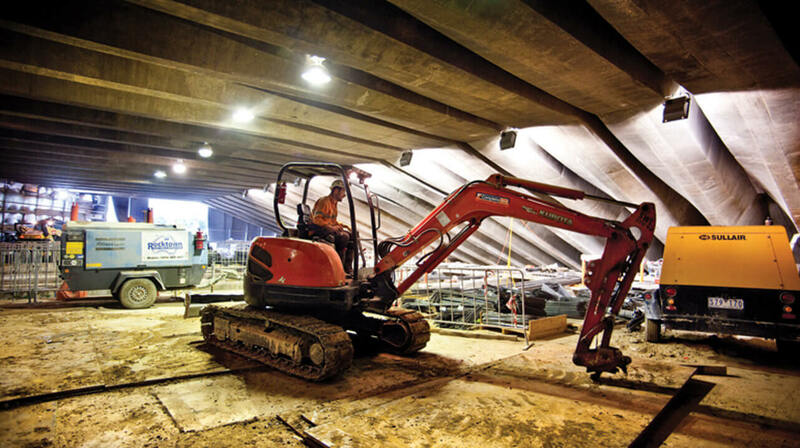 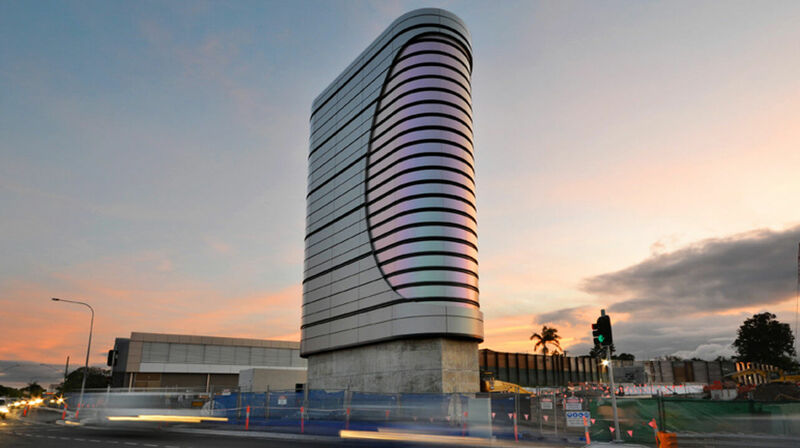 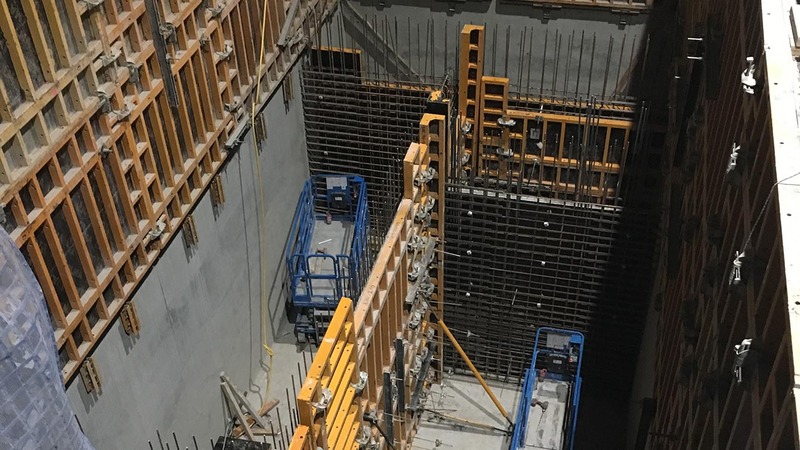 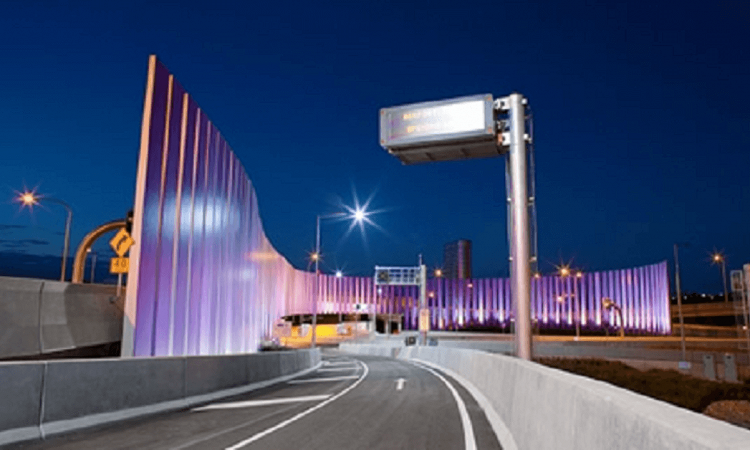 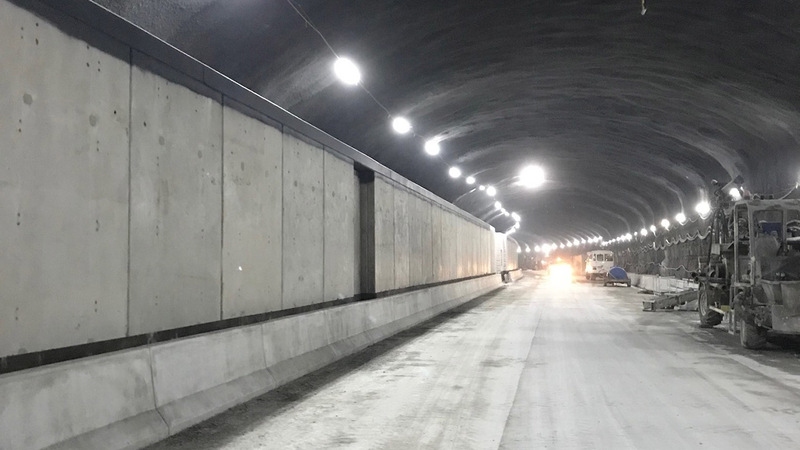 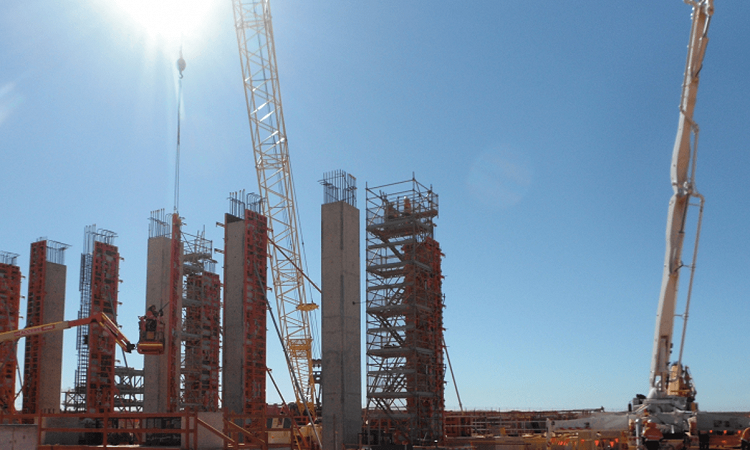 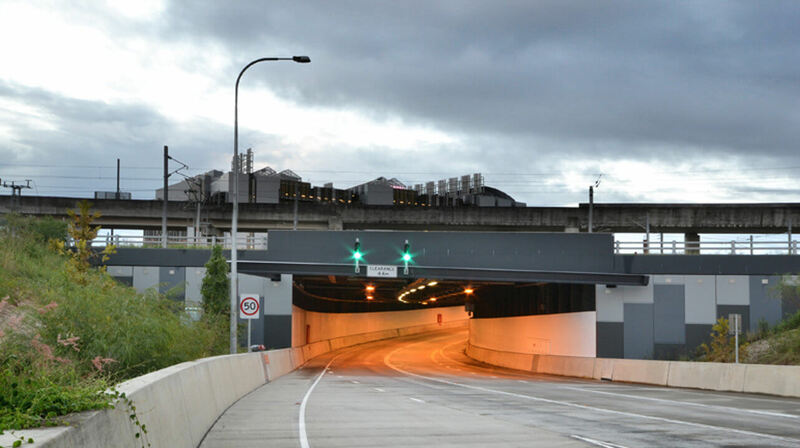 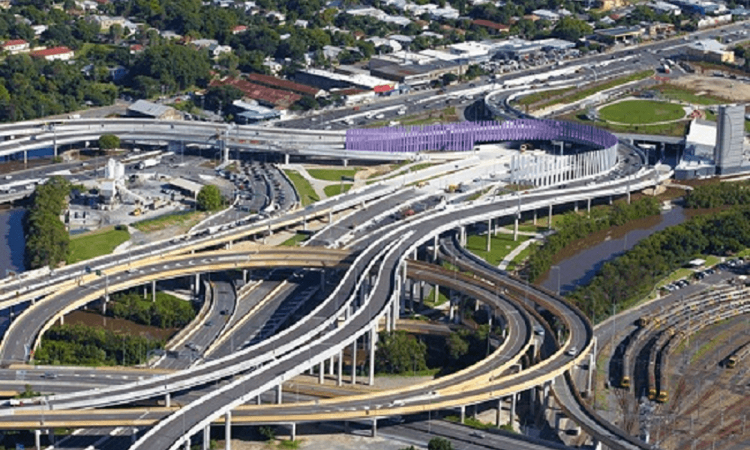 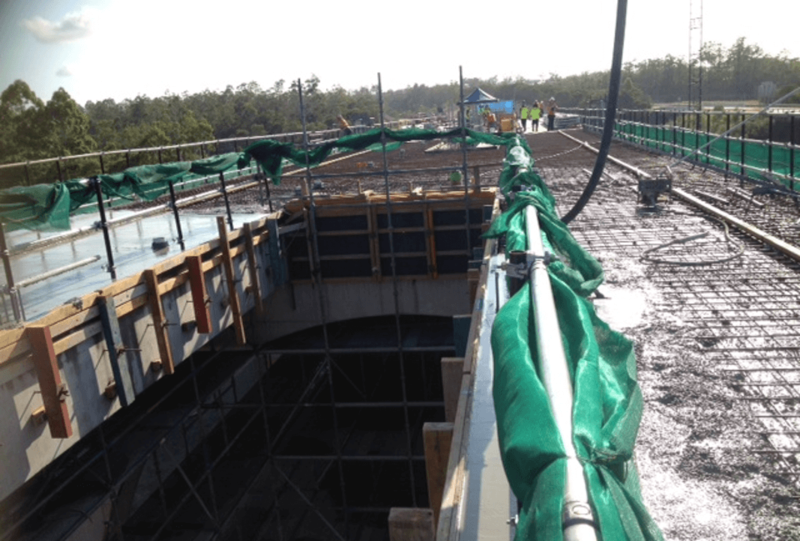 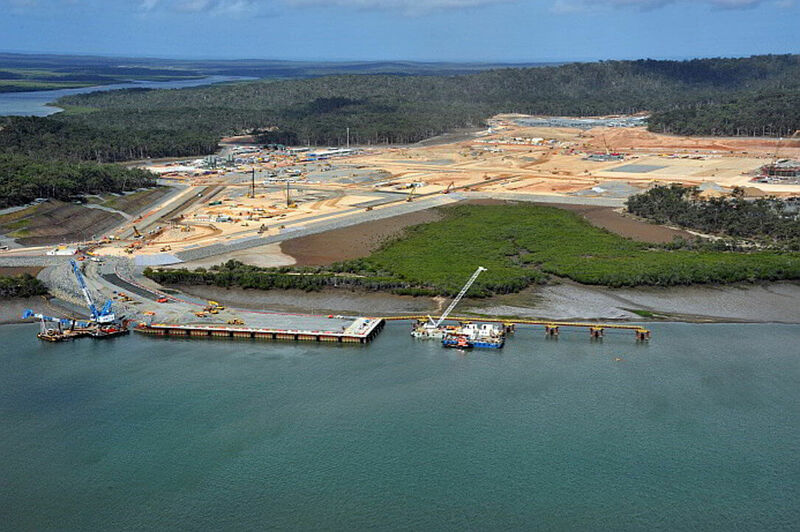 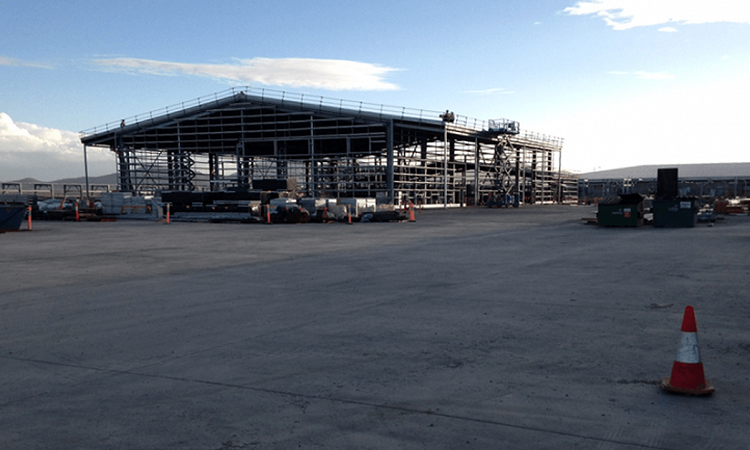 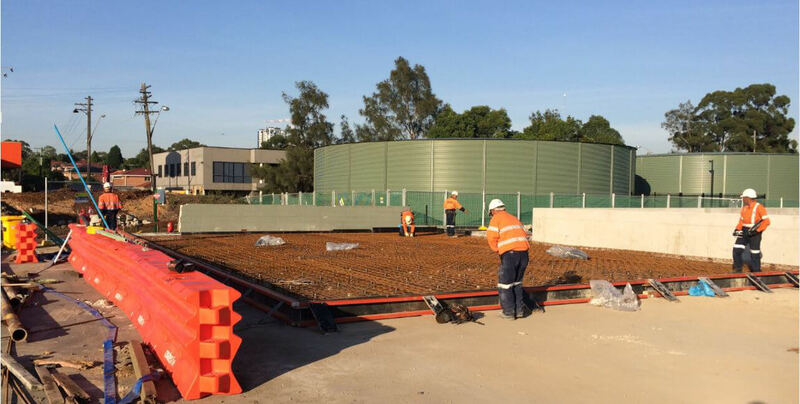 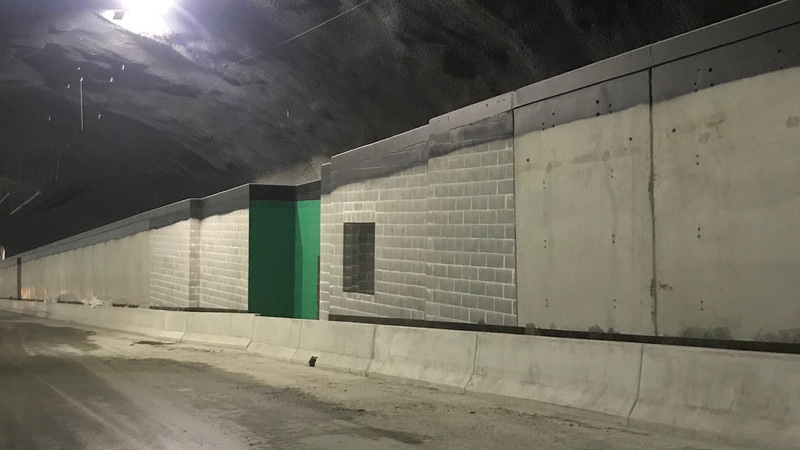 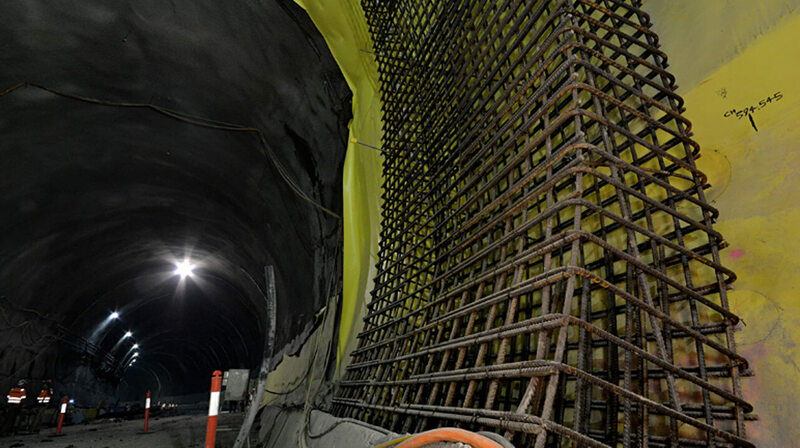 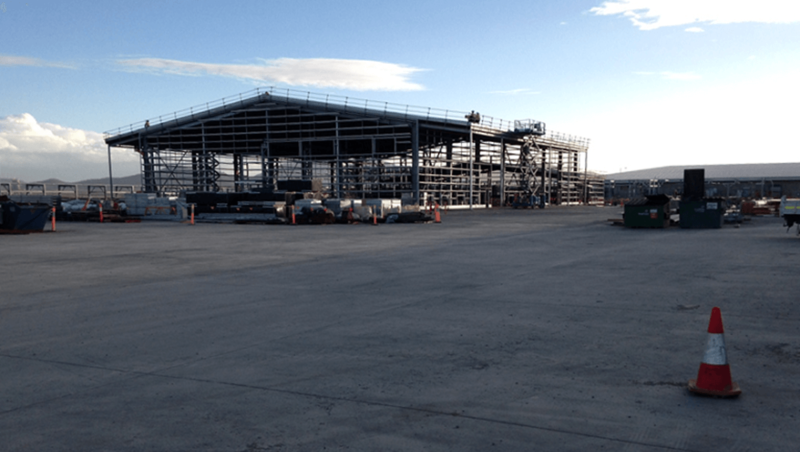 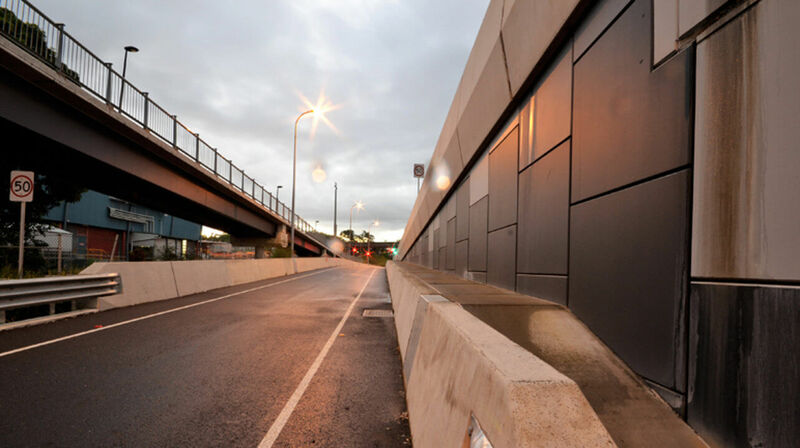 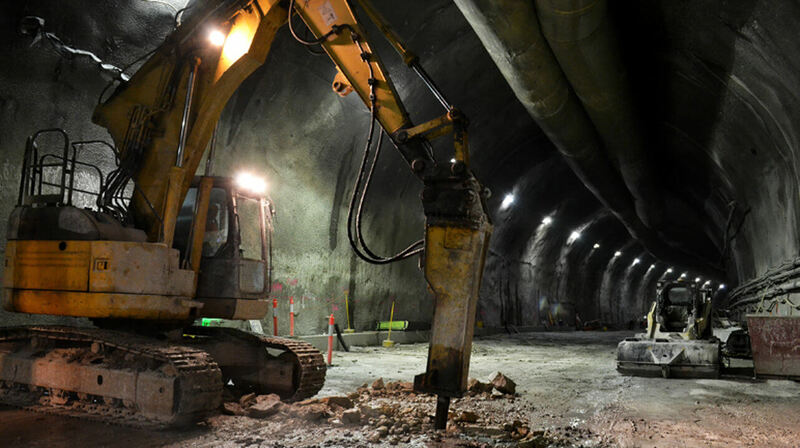 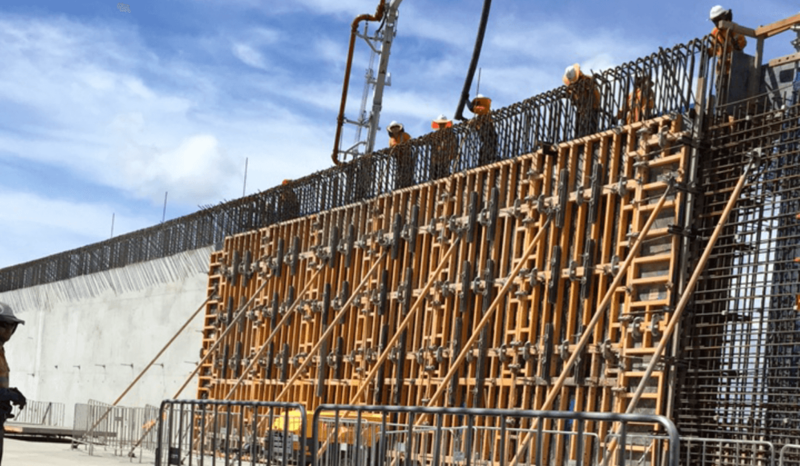 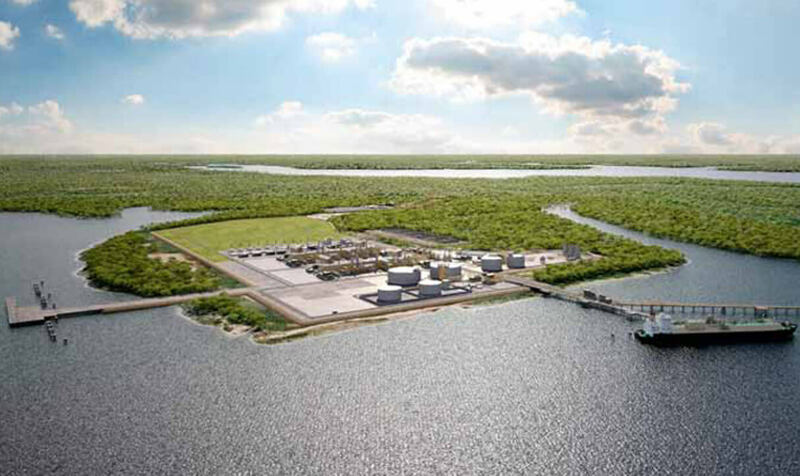 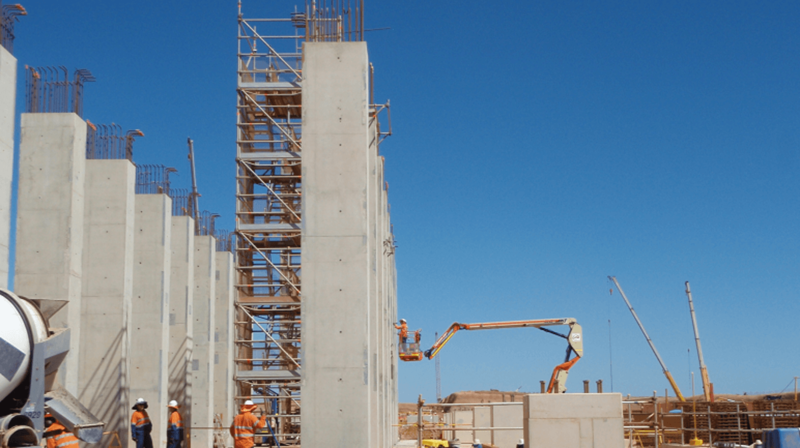 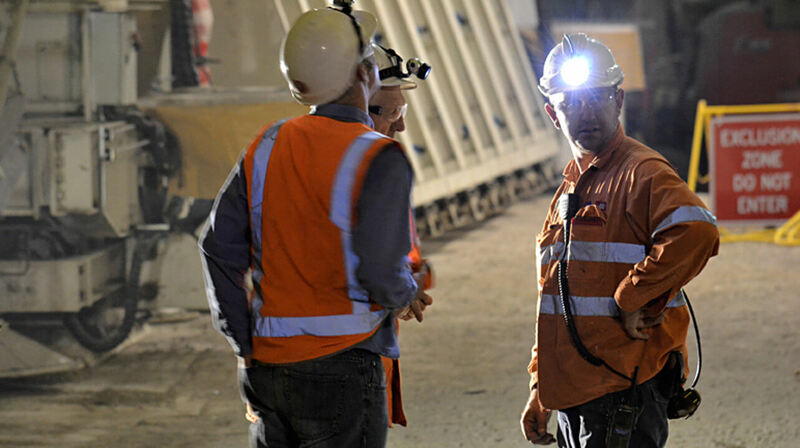 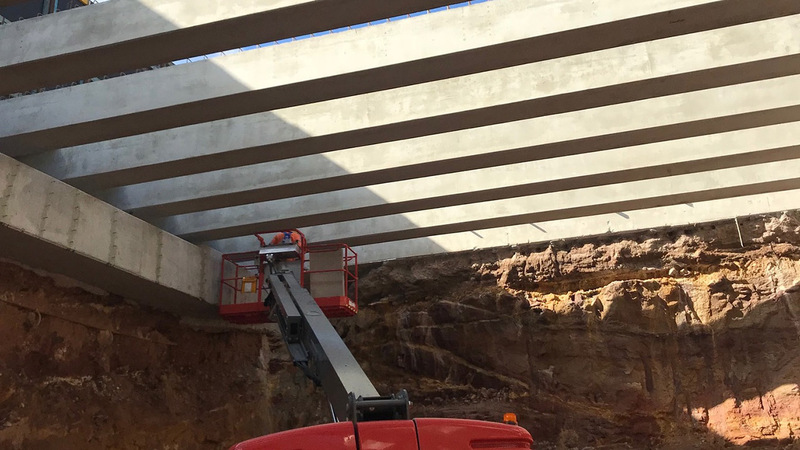 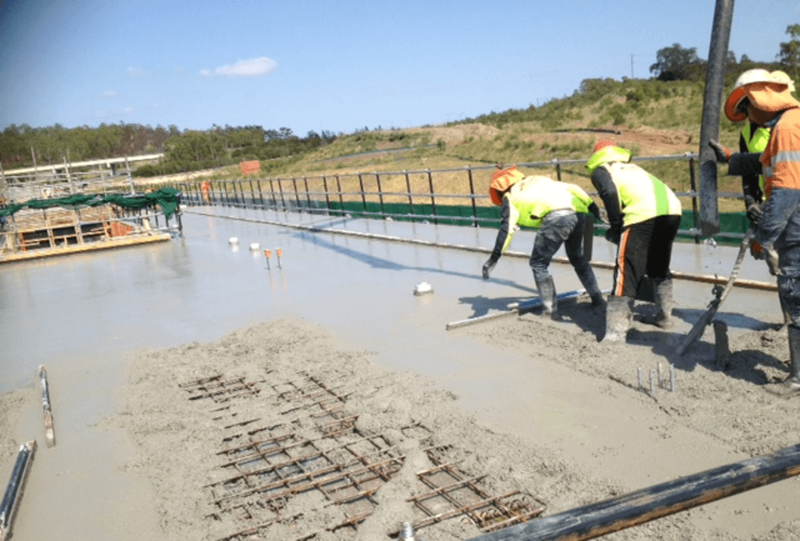 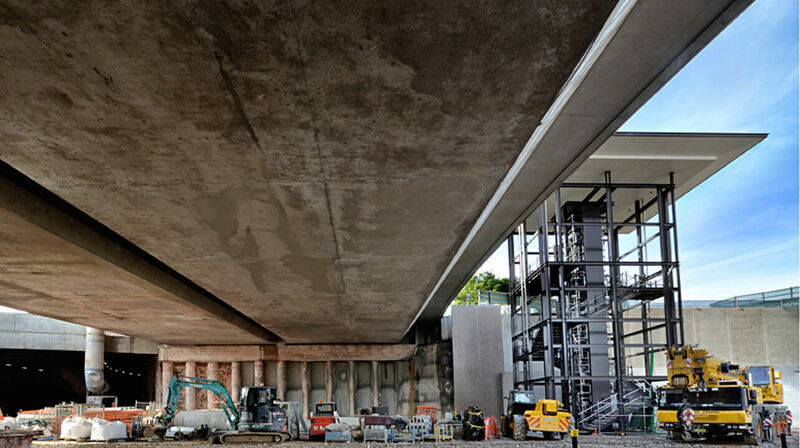 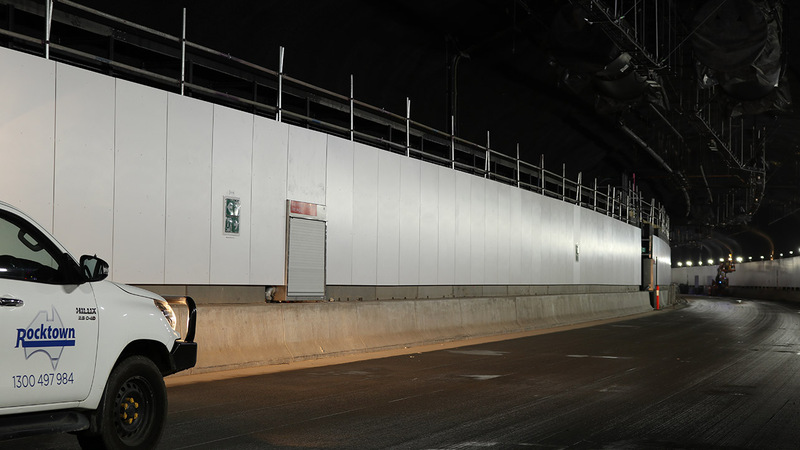 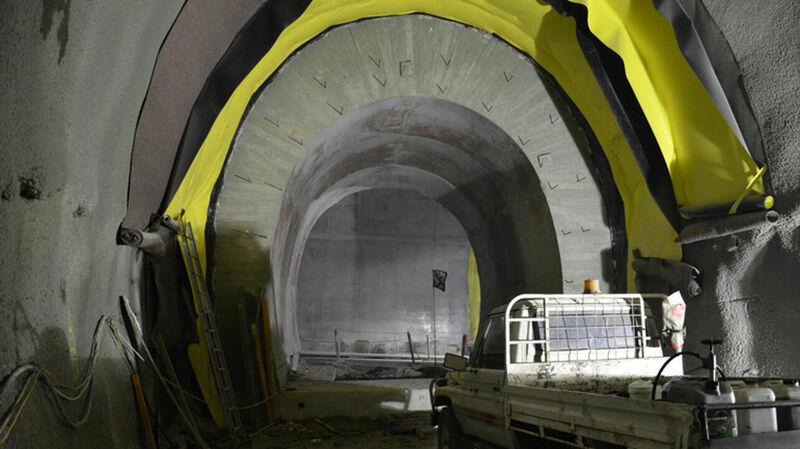 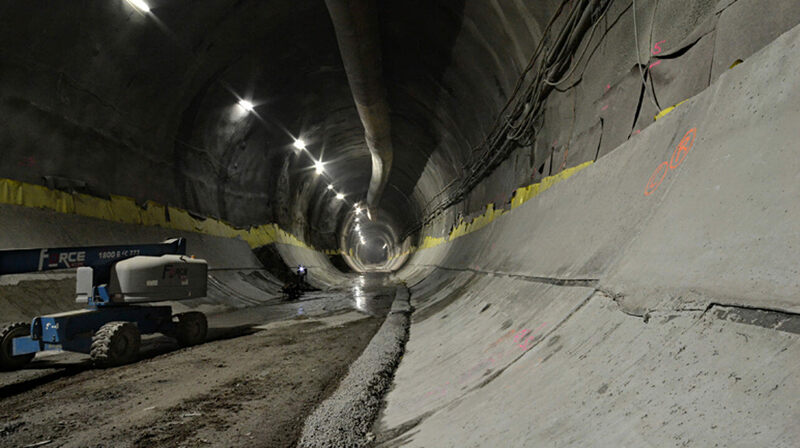 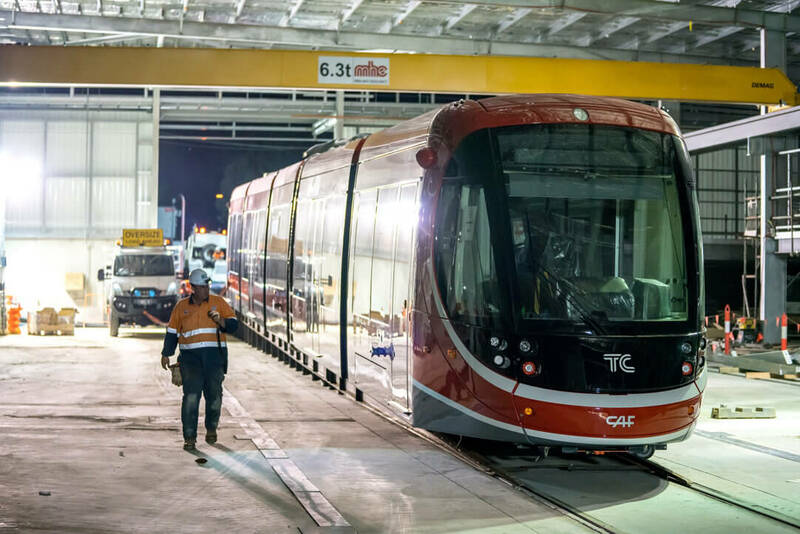 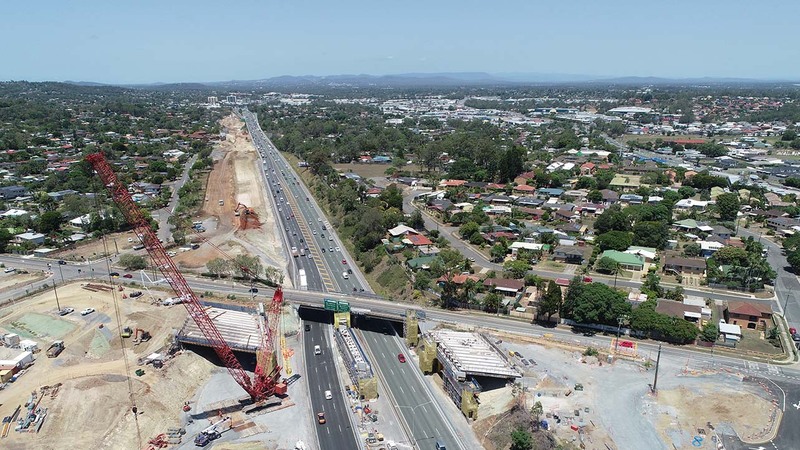 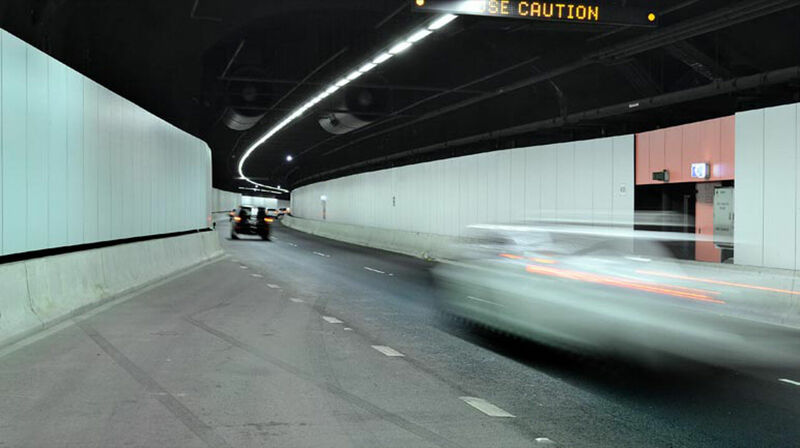 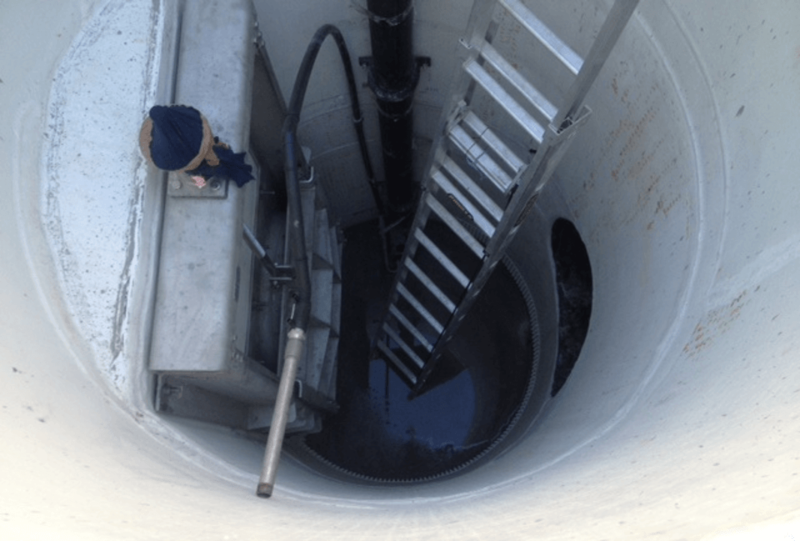 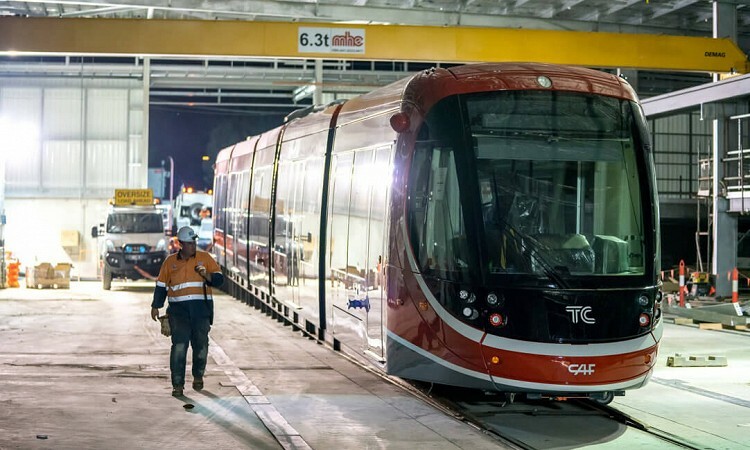 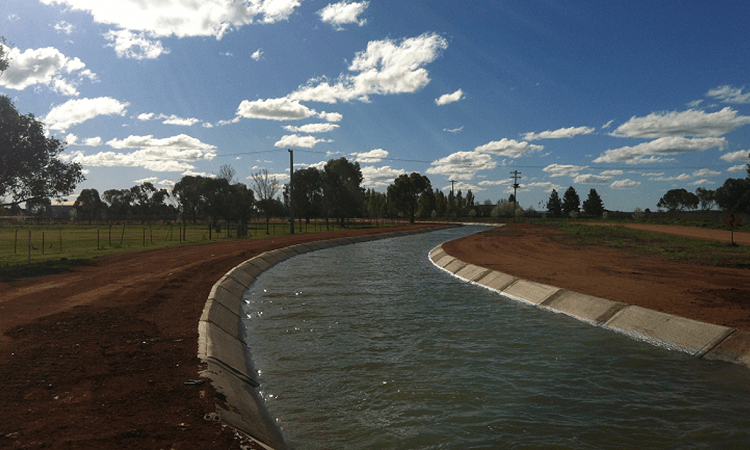 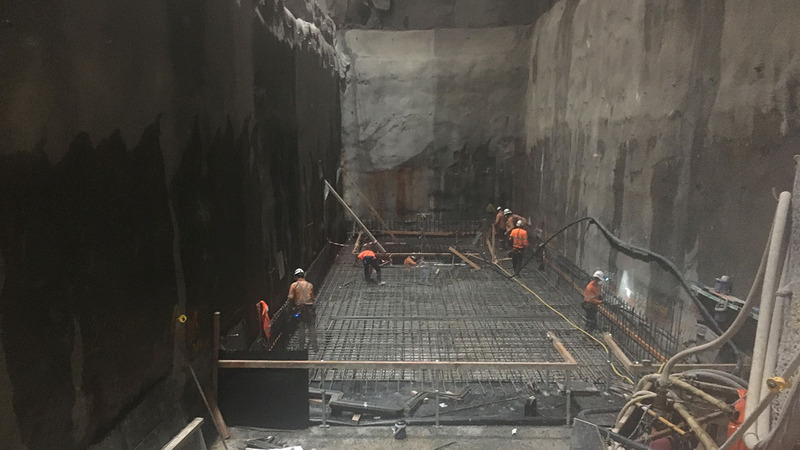 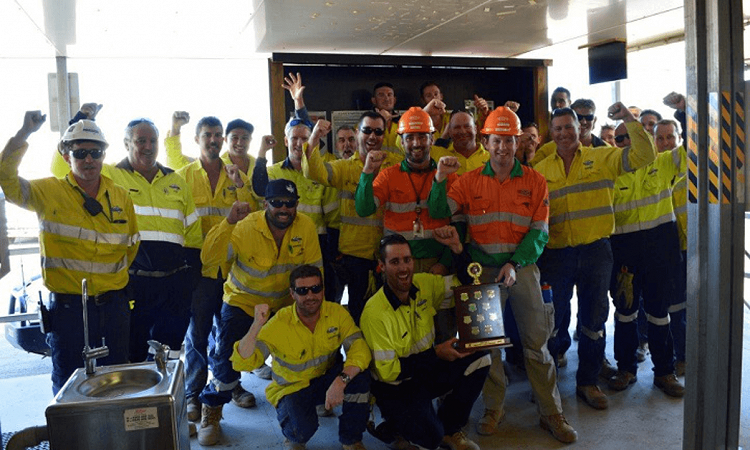 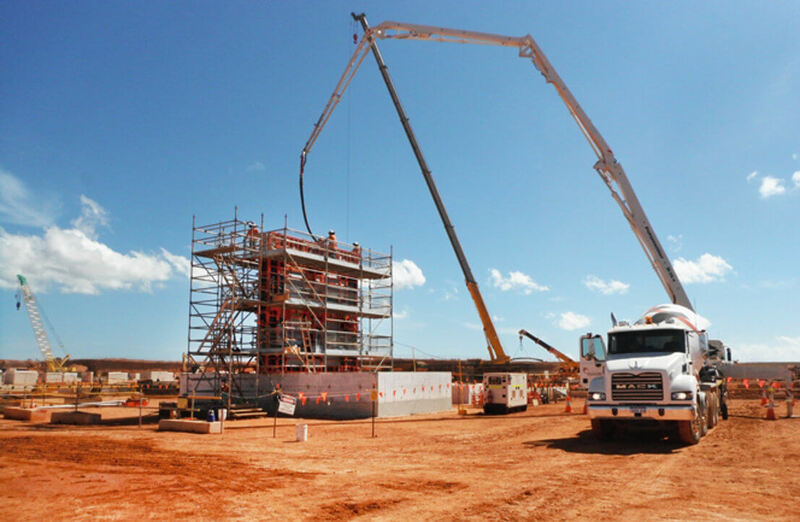 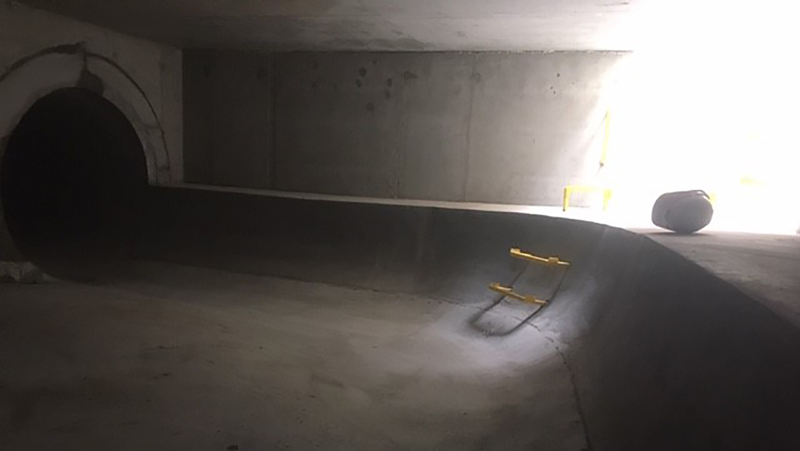 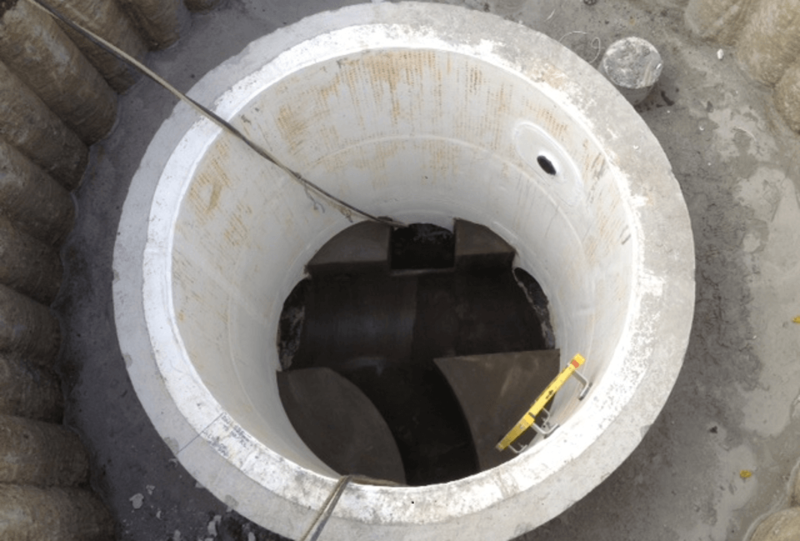 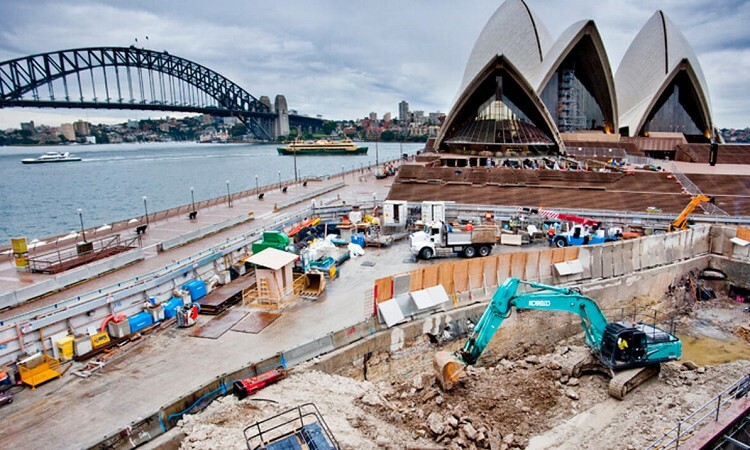 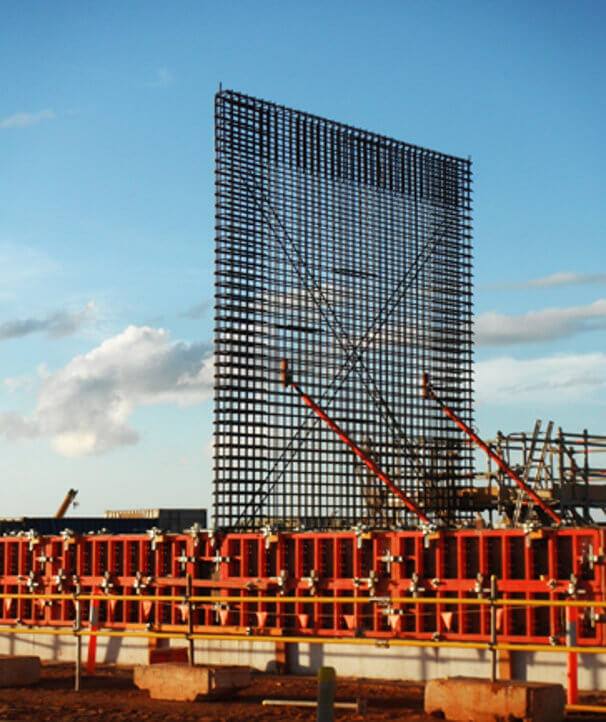 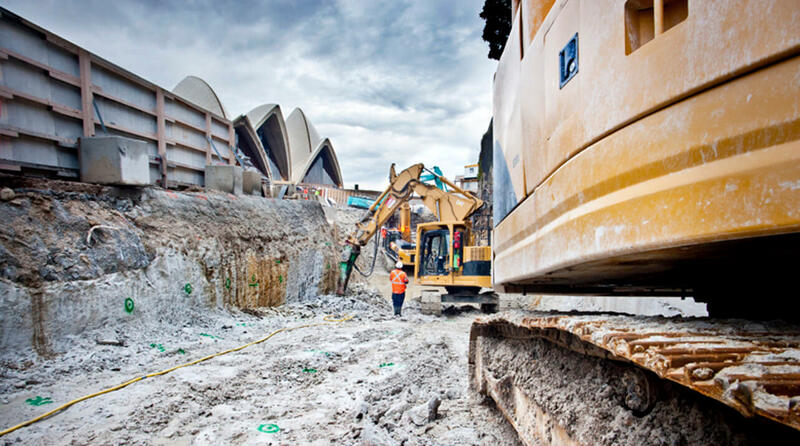 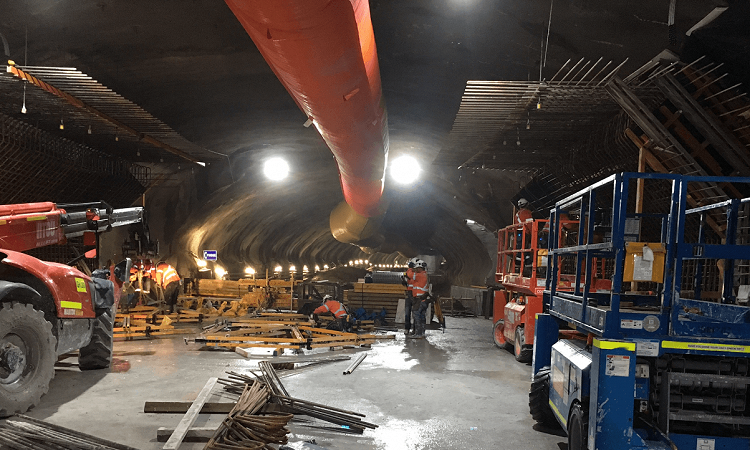 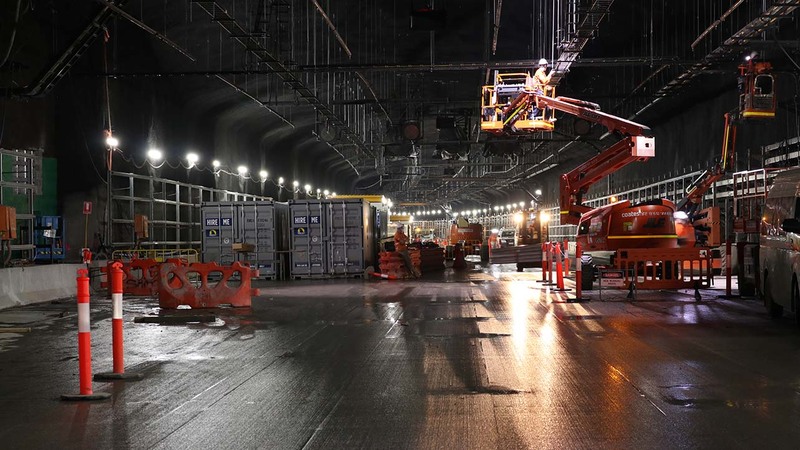 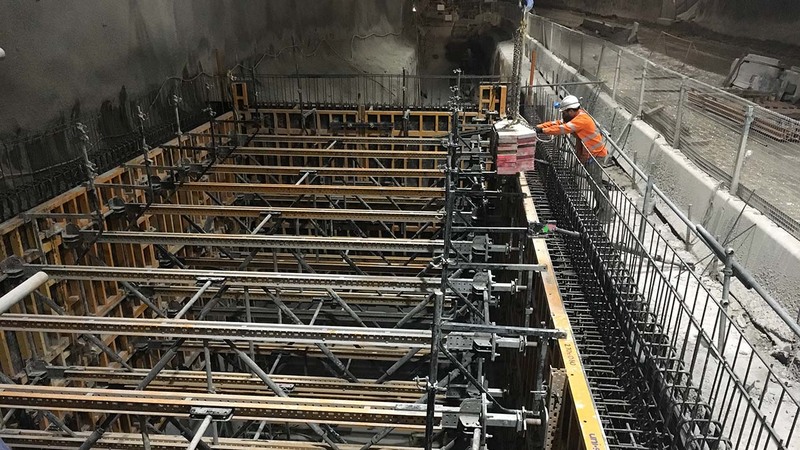 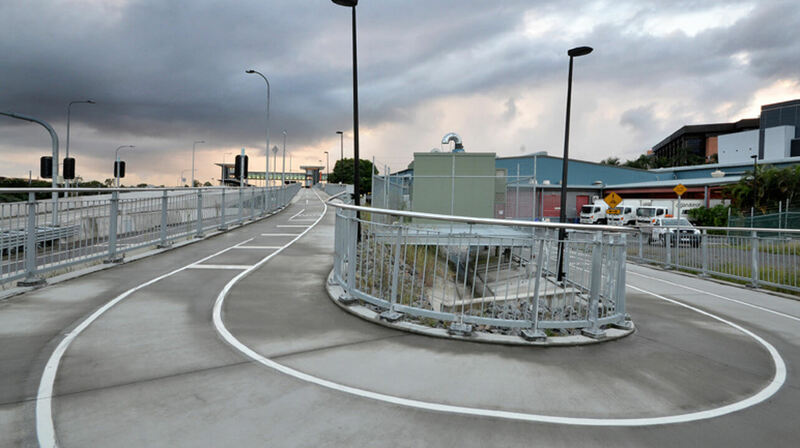 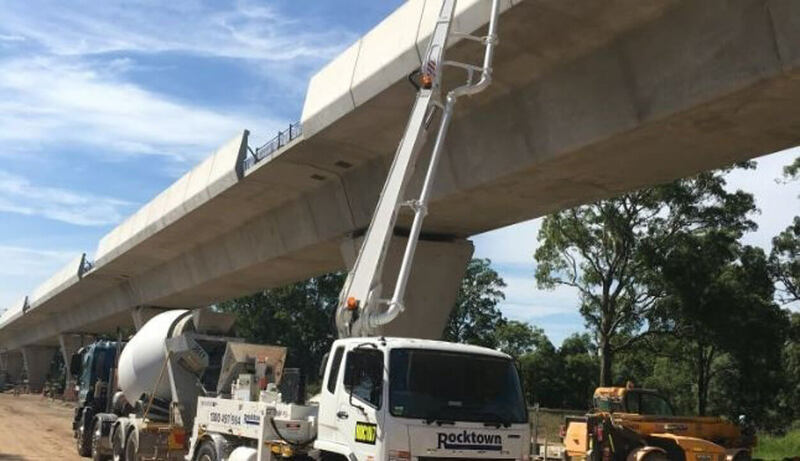 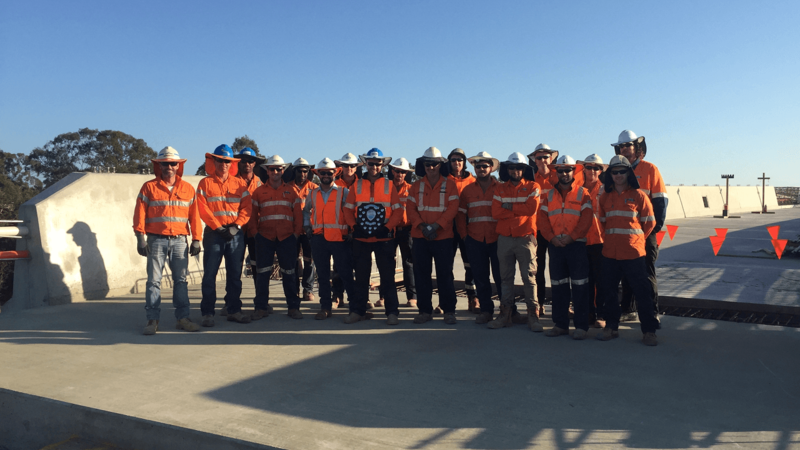 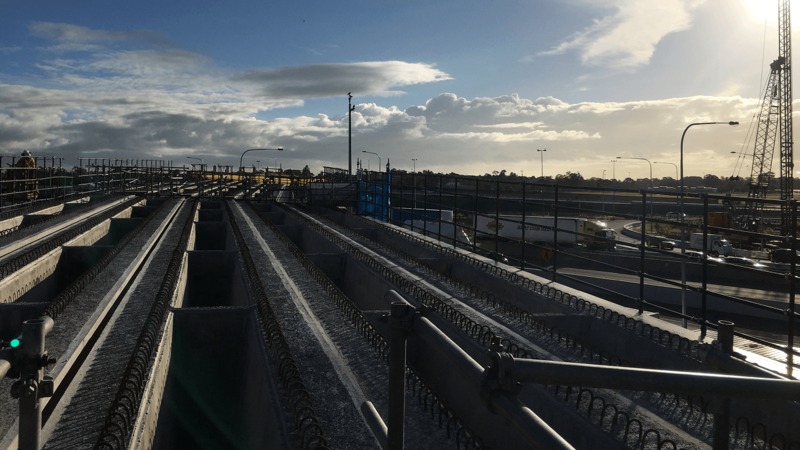 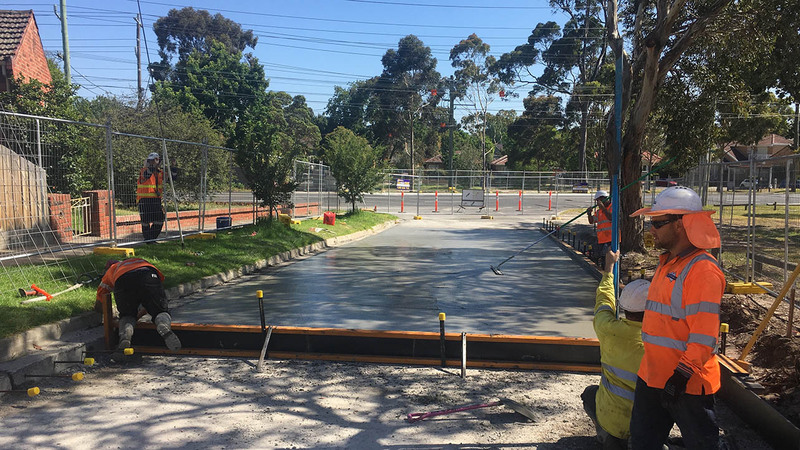 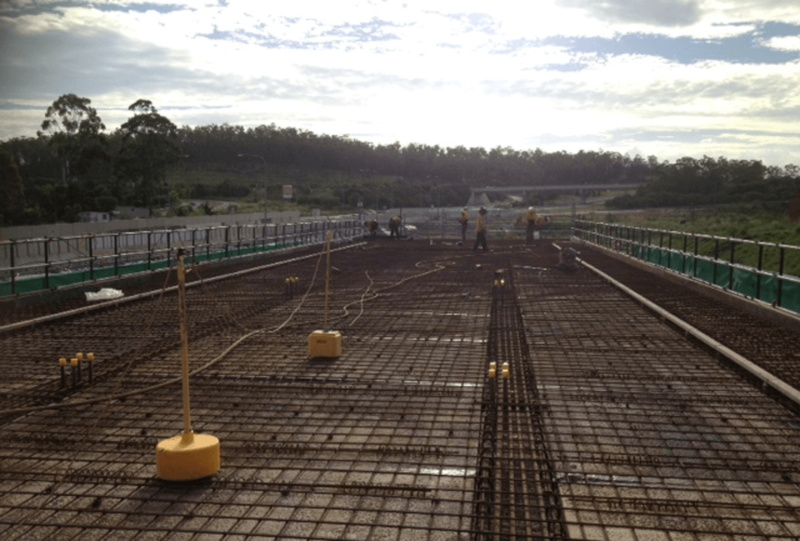 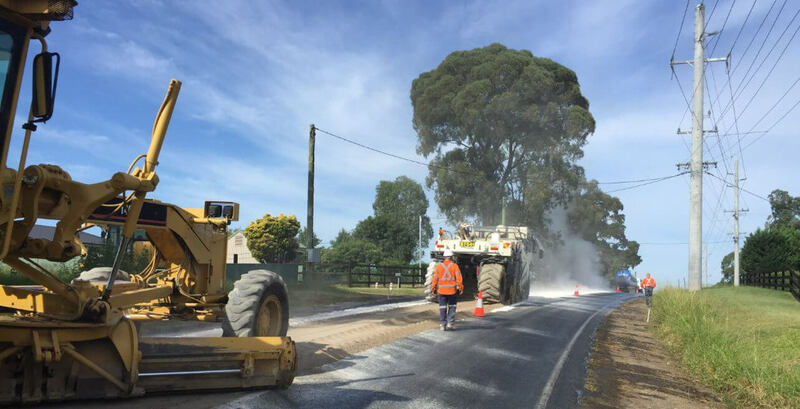 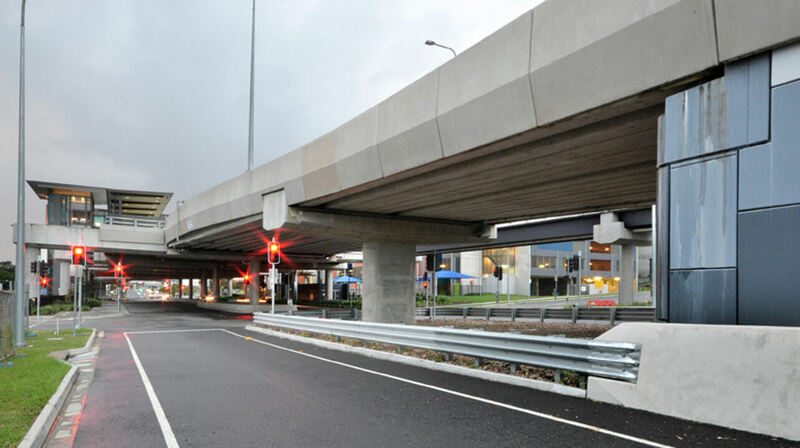 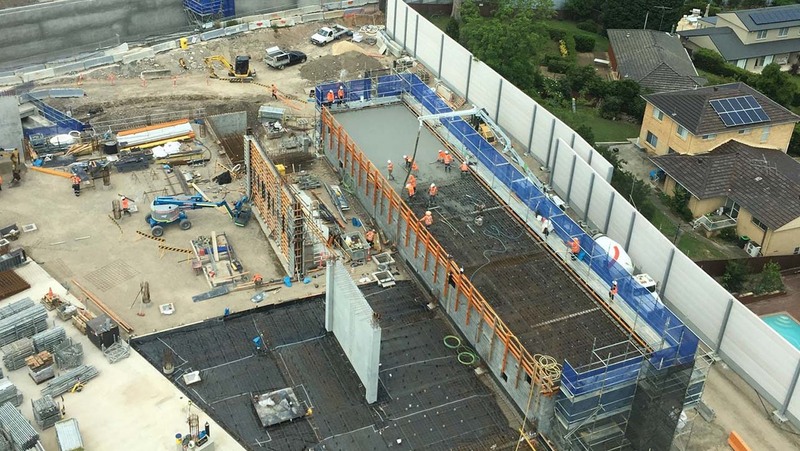 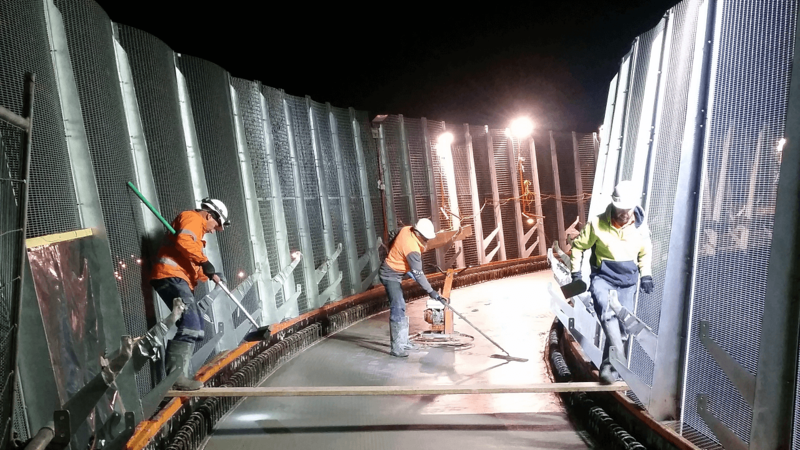 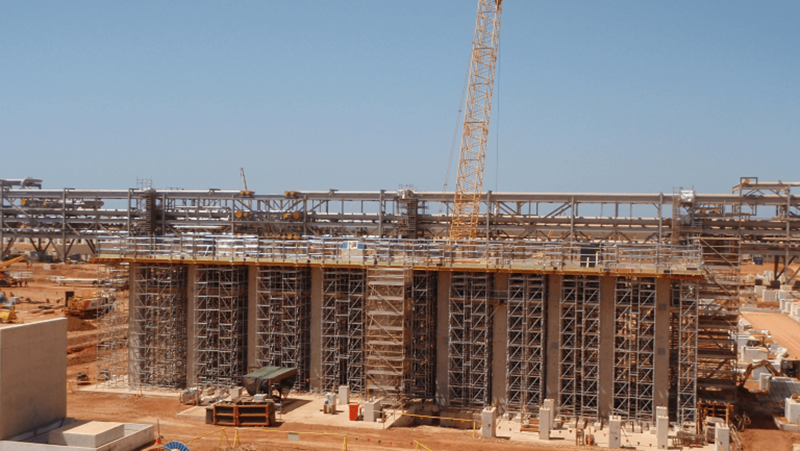 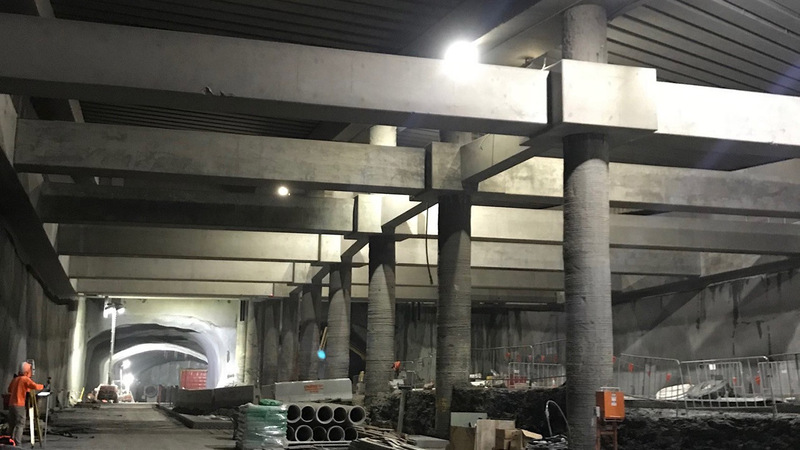 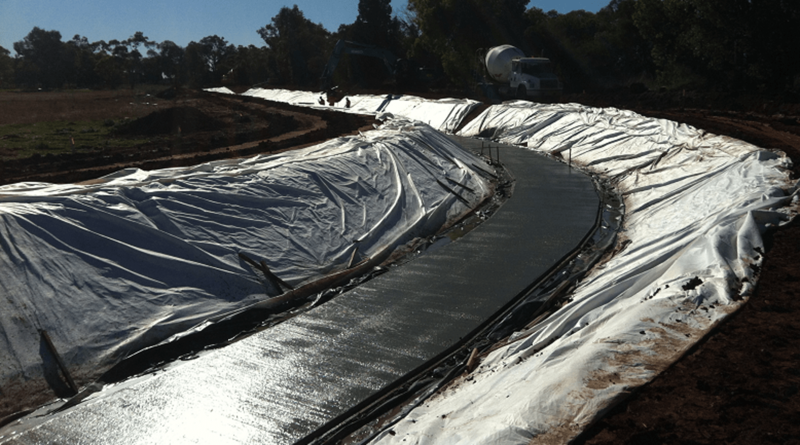 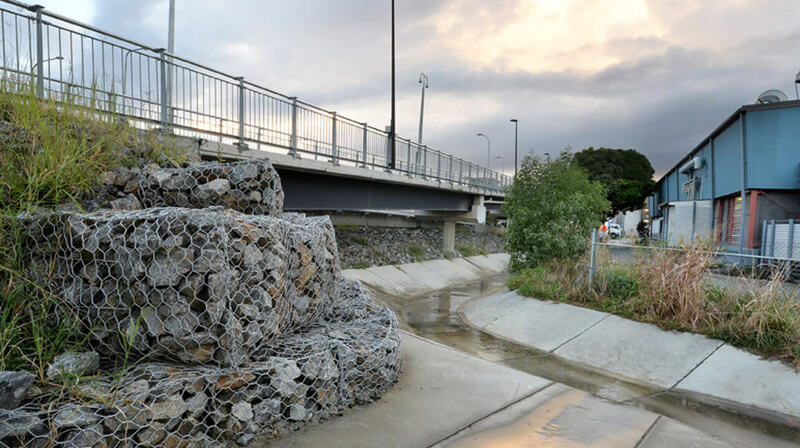 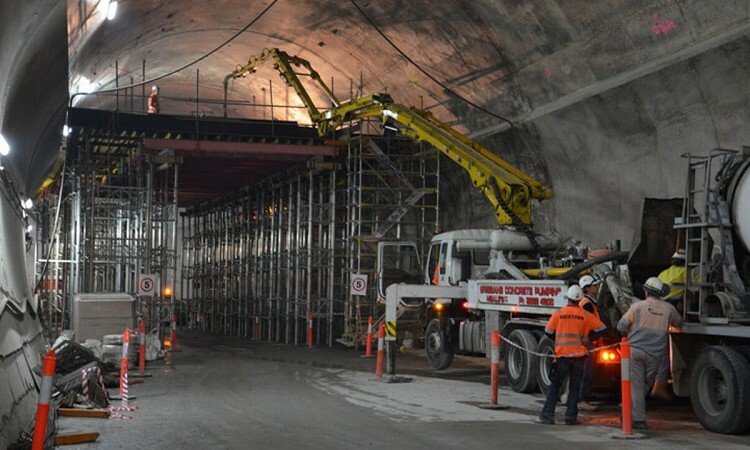 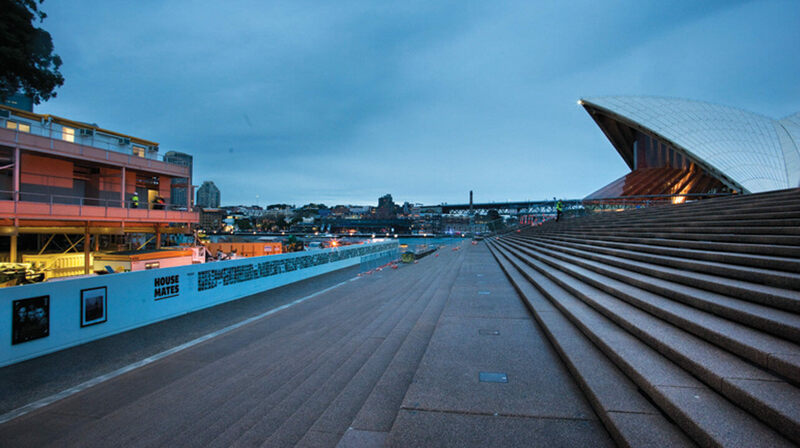 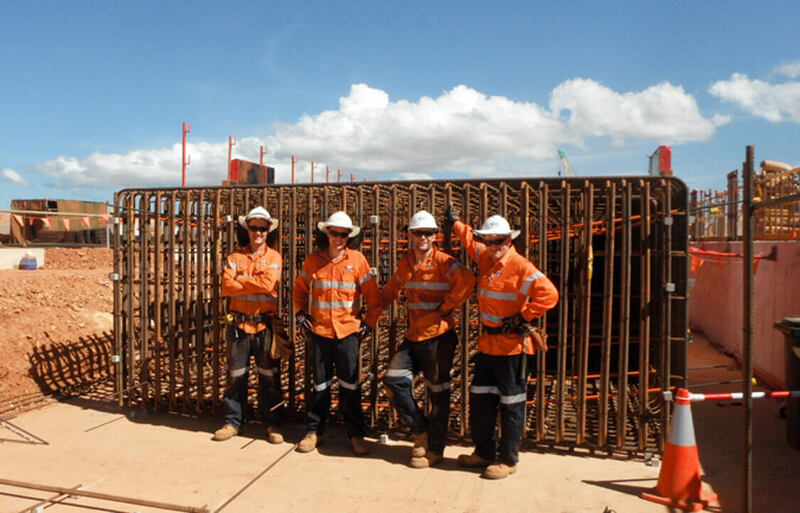 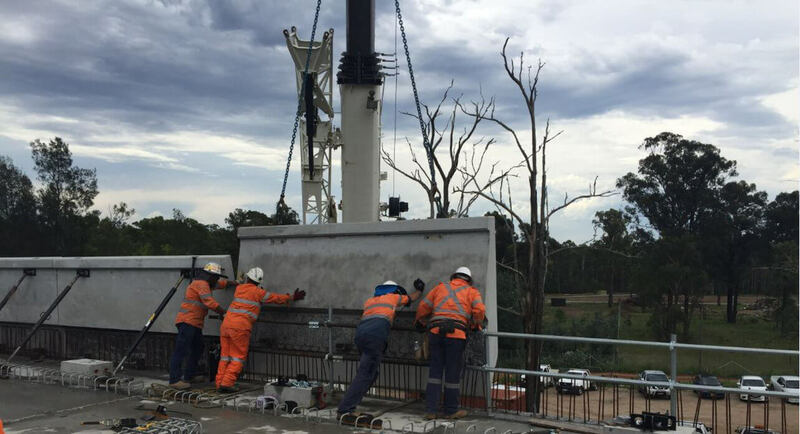 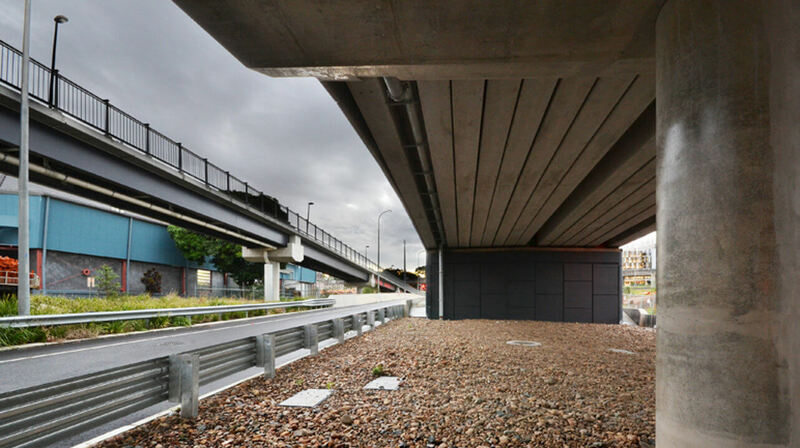 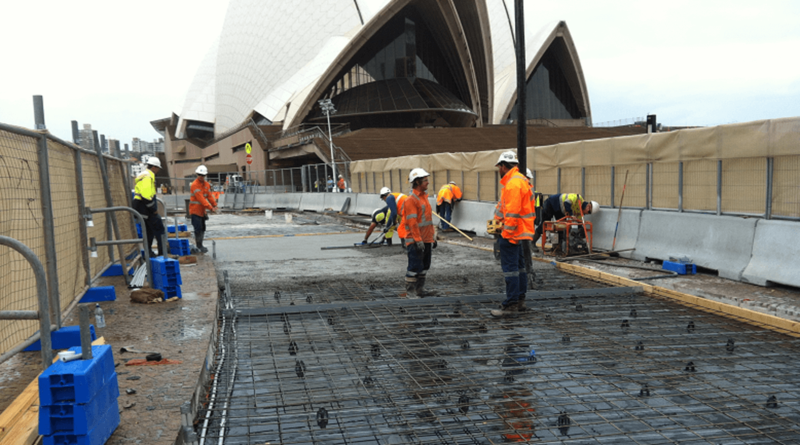 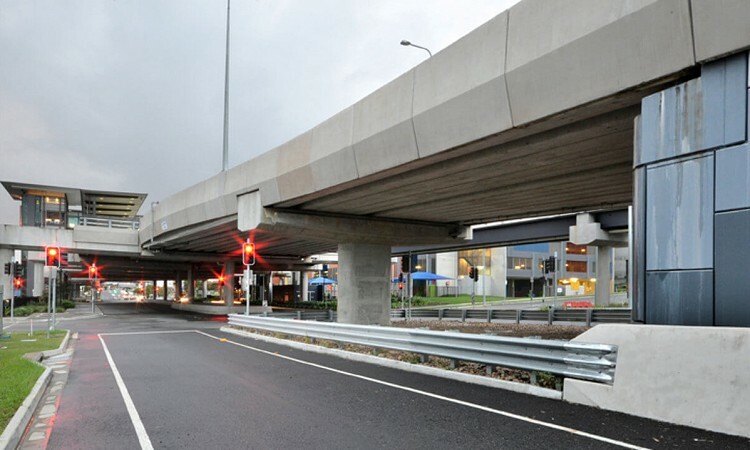 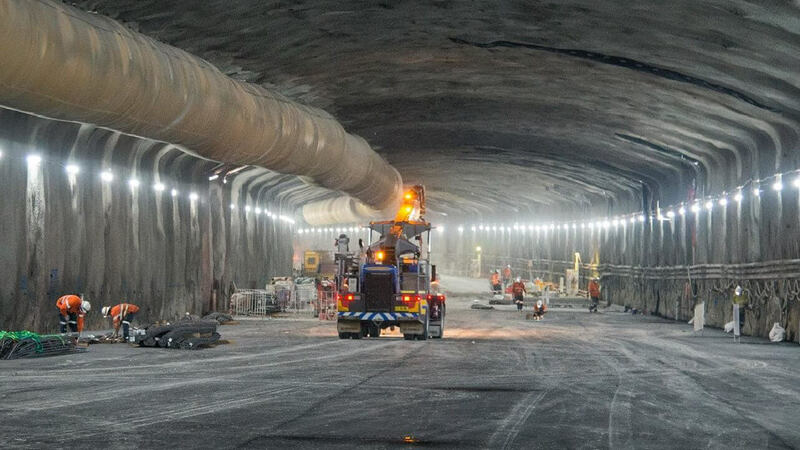 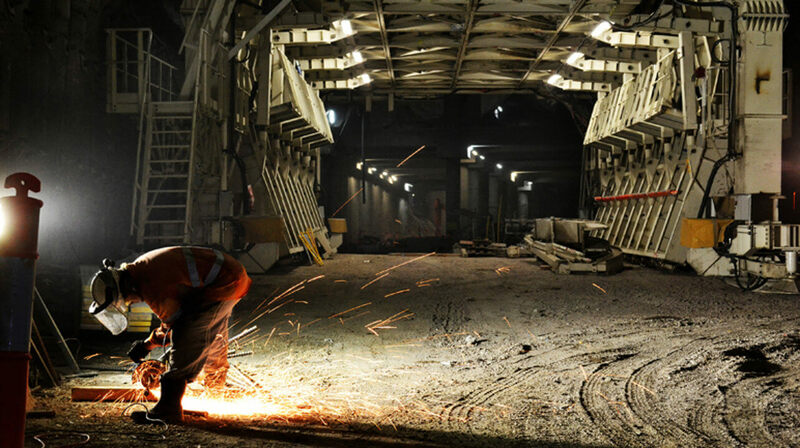 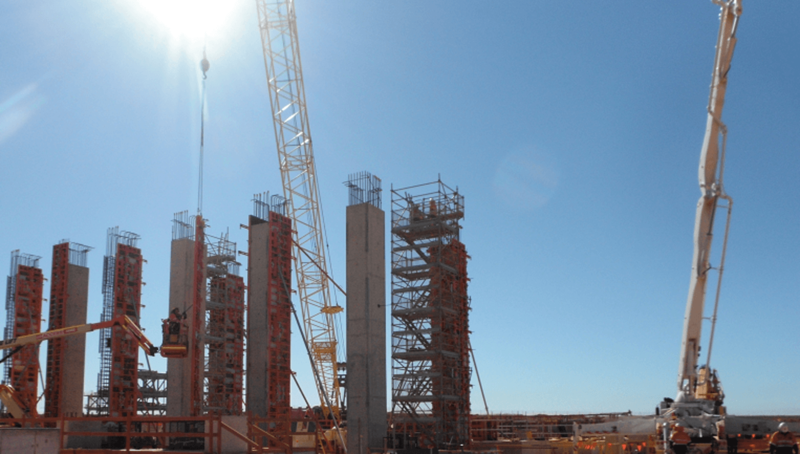 Rocktown began early works on the Northconnex southern site compound in late 2015 and continue to support Lendlease throughout the extent of the project with both FRP works and paving crews working above and below ground. 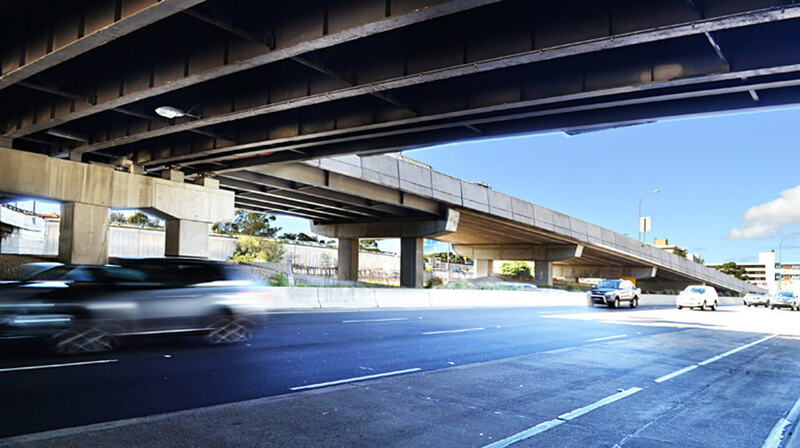 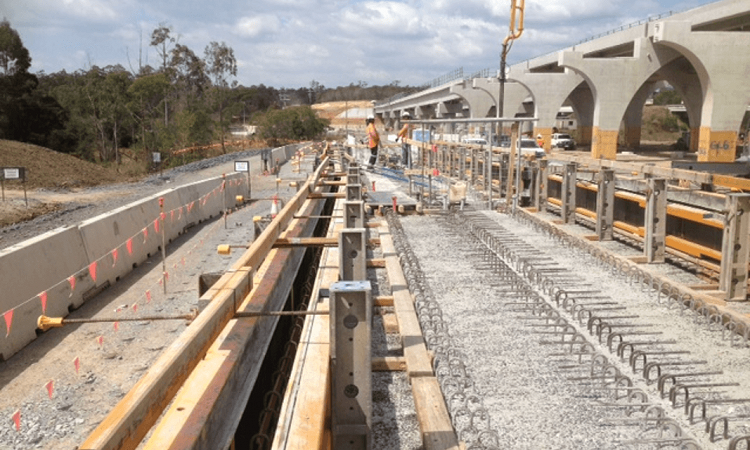 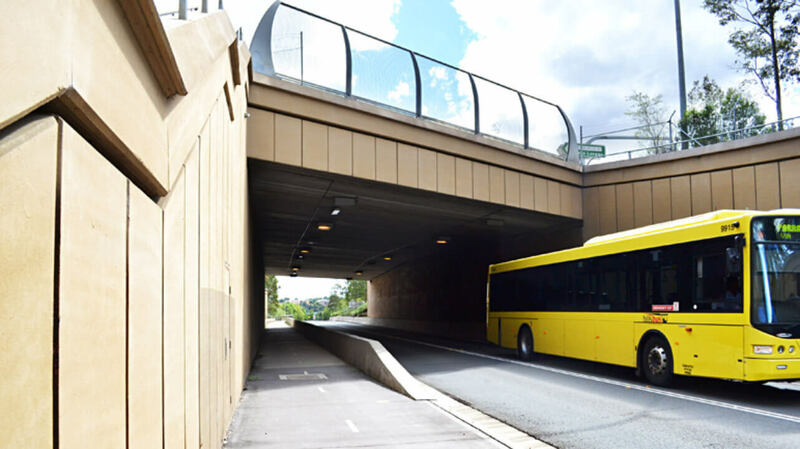 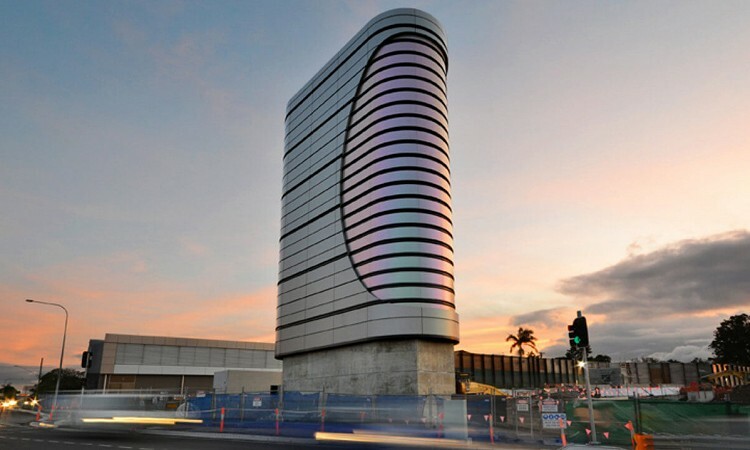 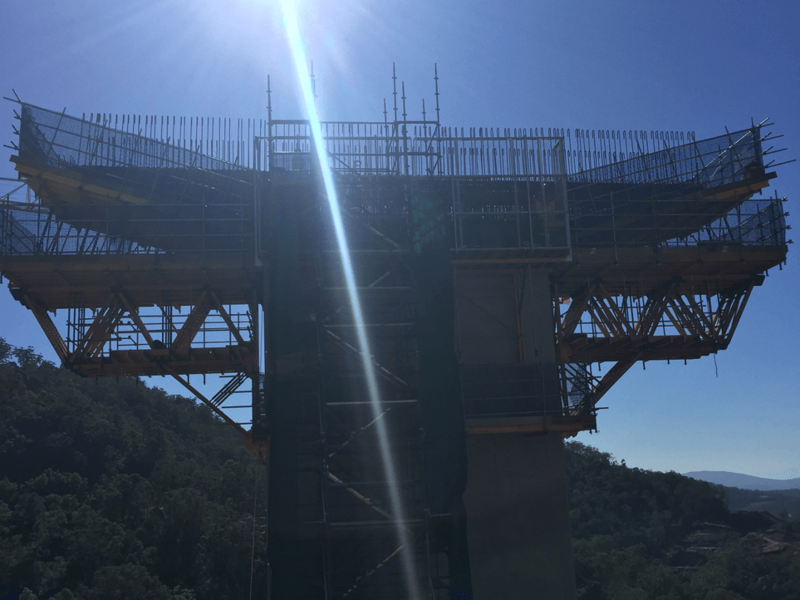 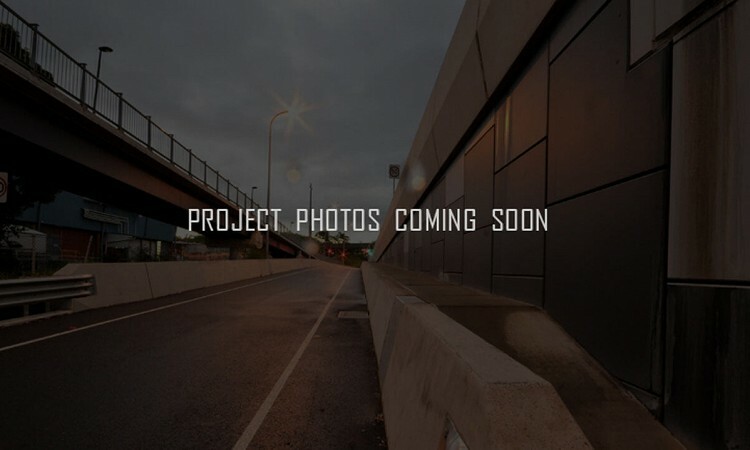 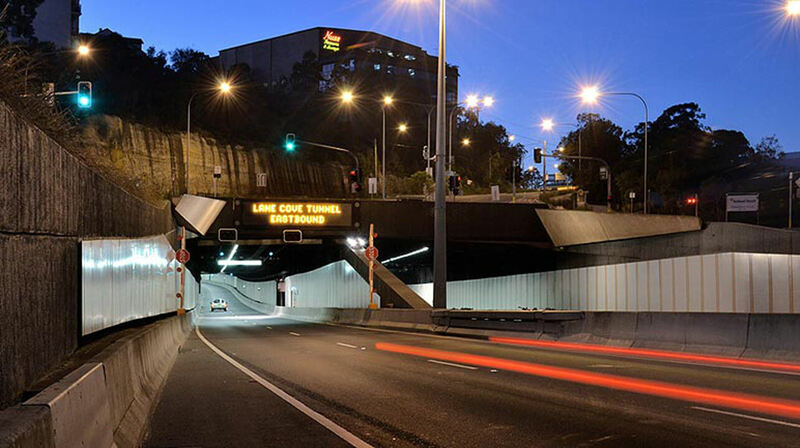 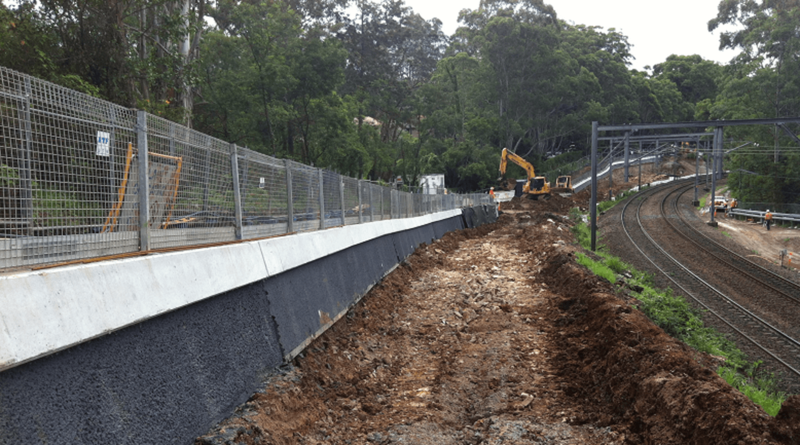 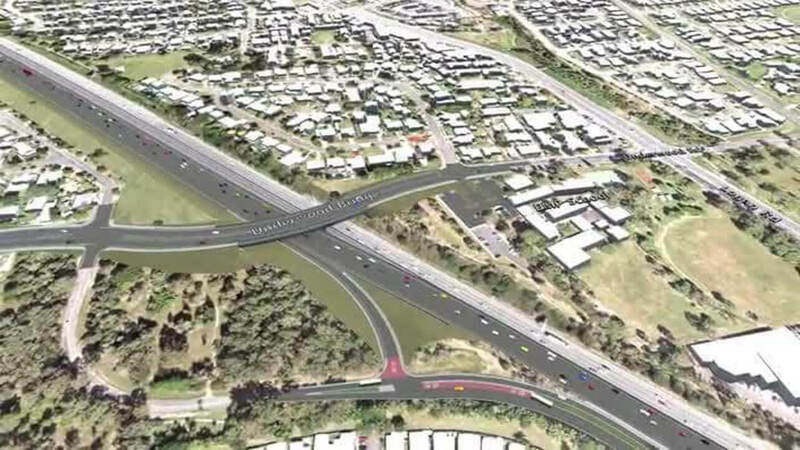 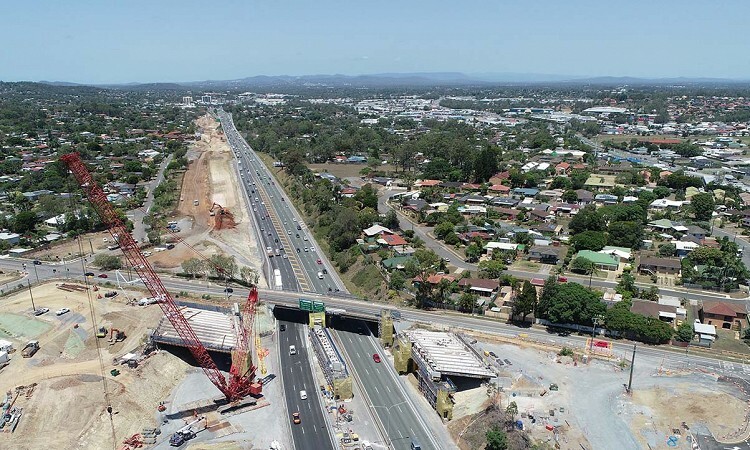 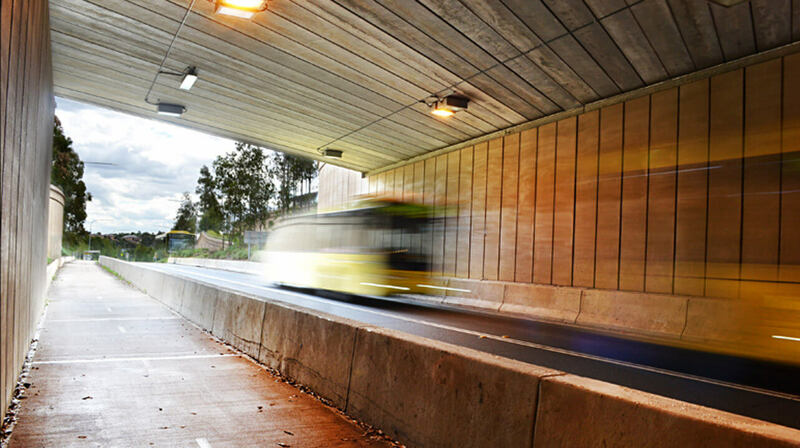 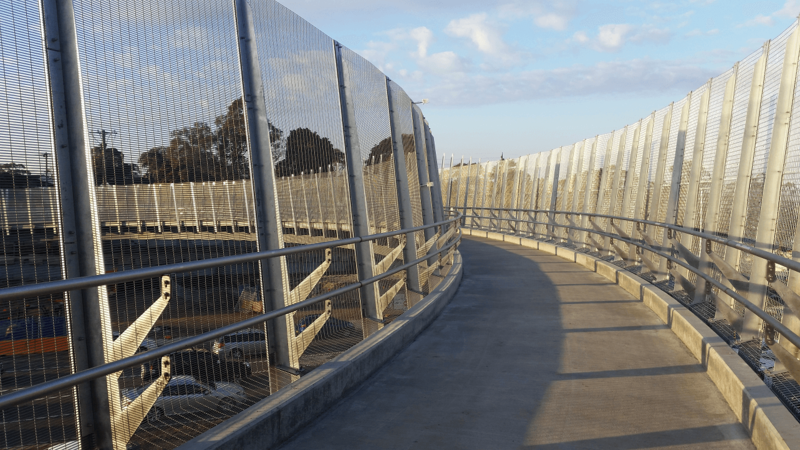 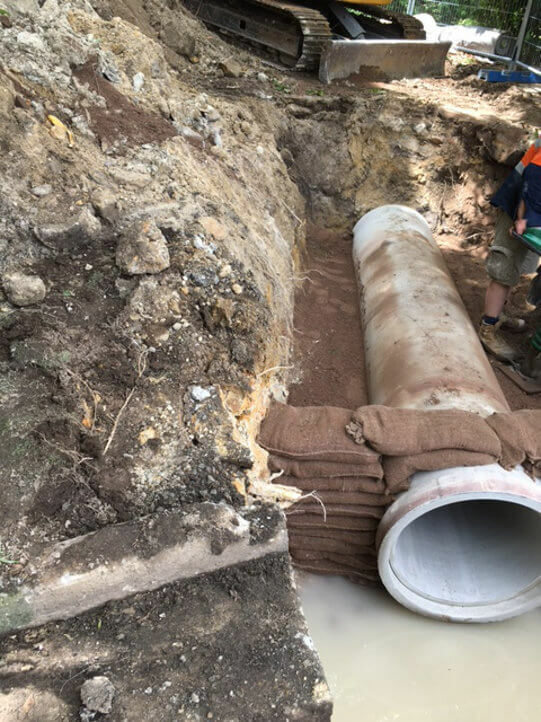 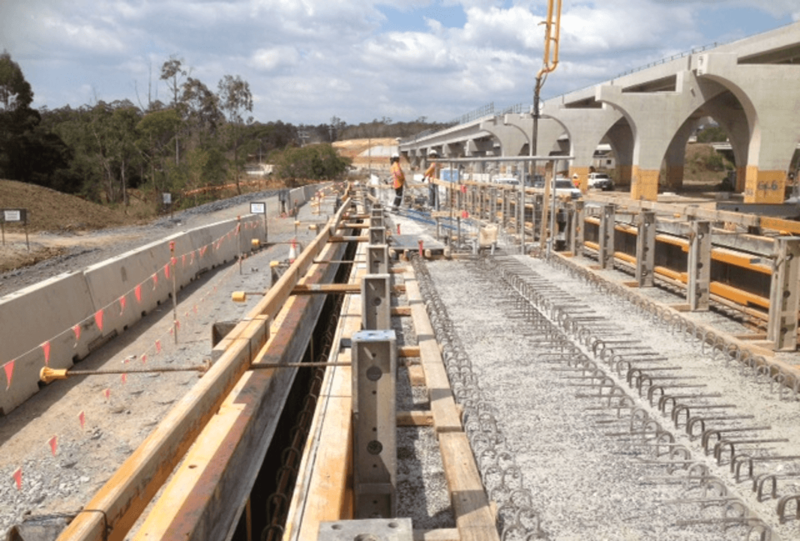 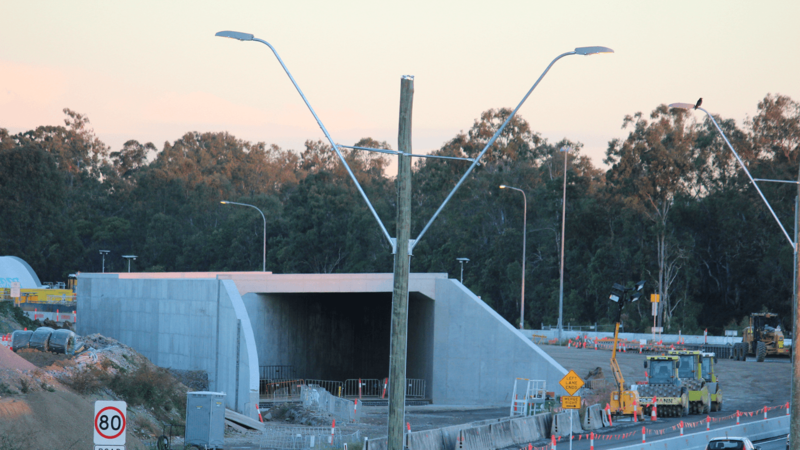 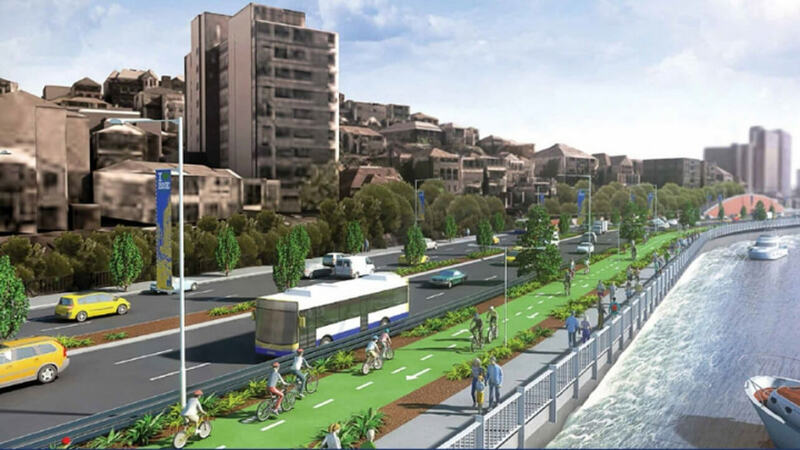 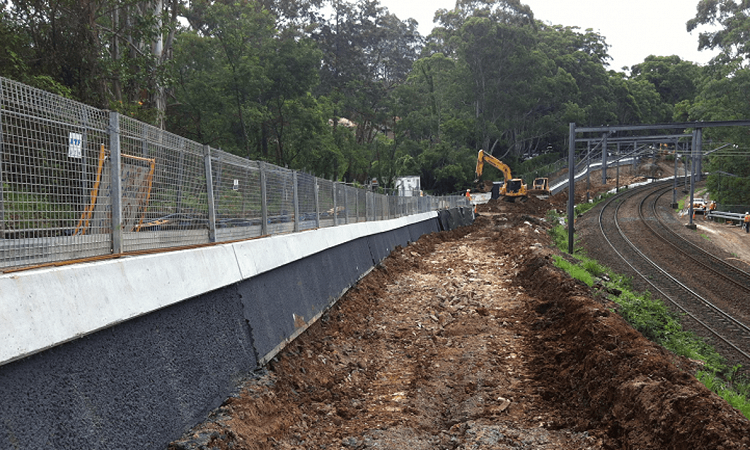 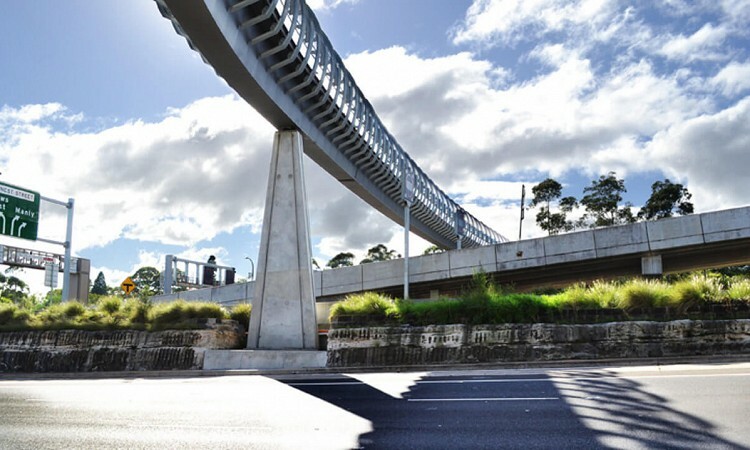 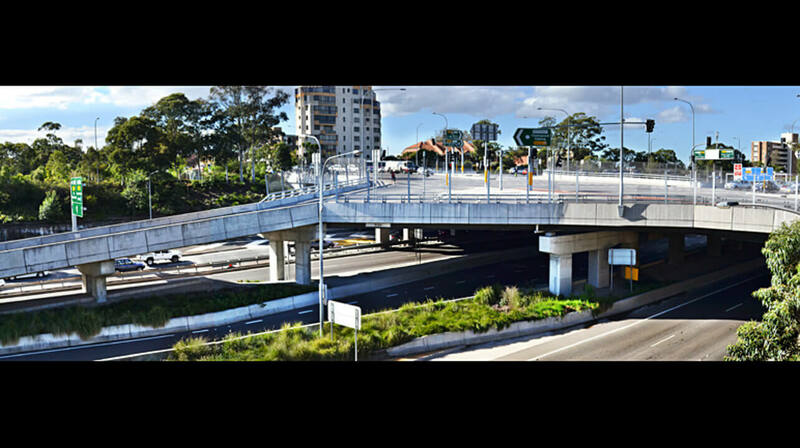 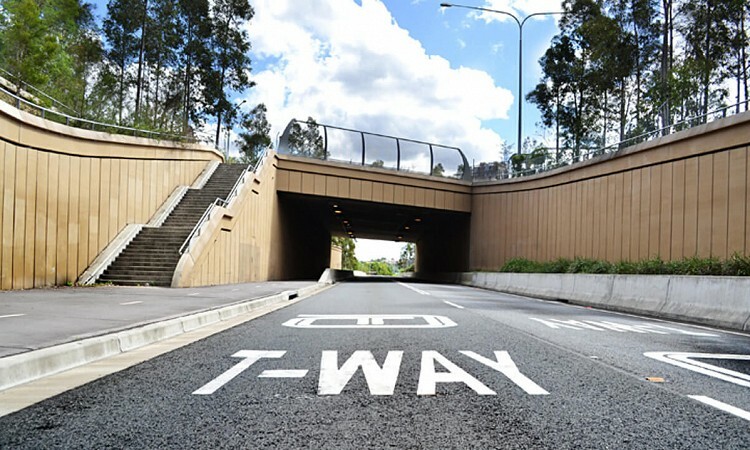 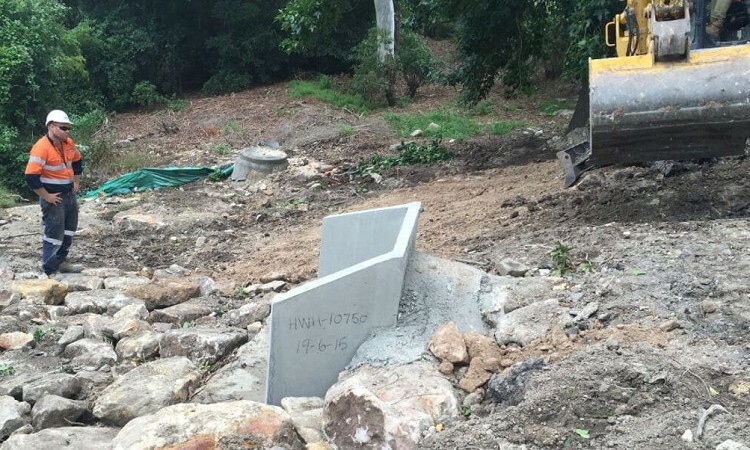 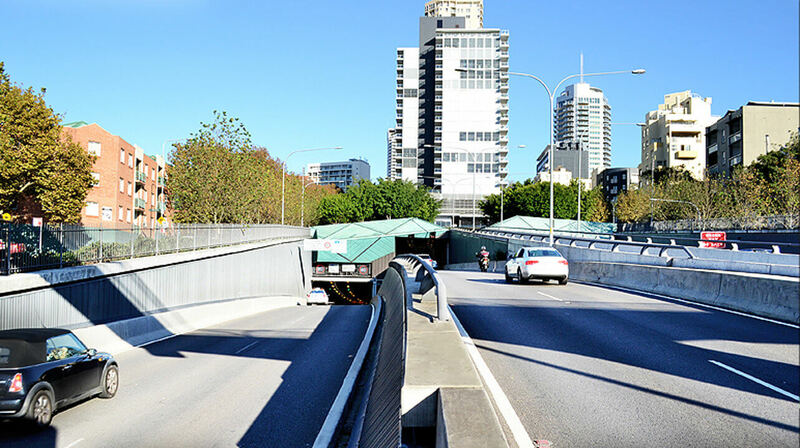 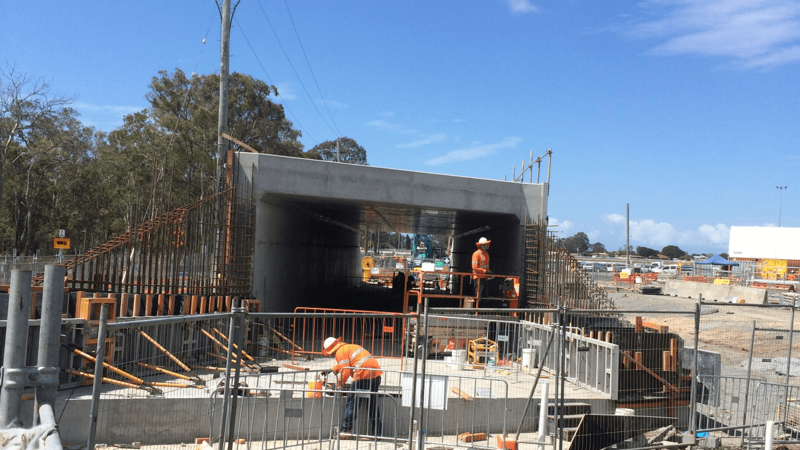 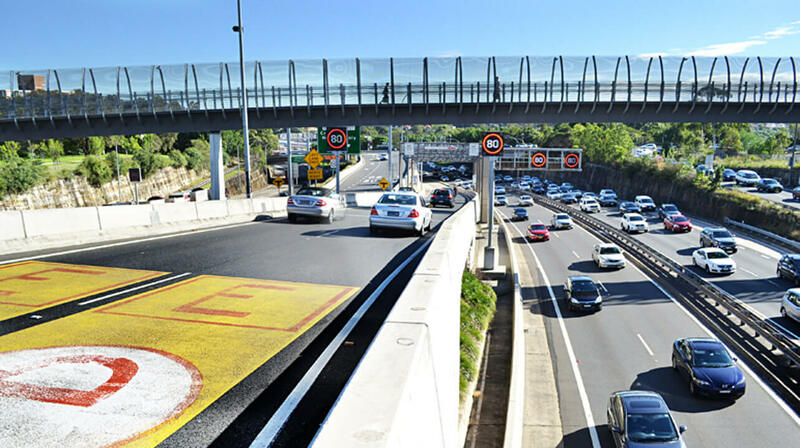 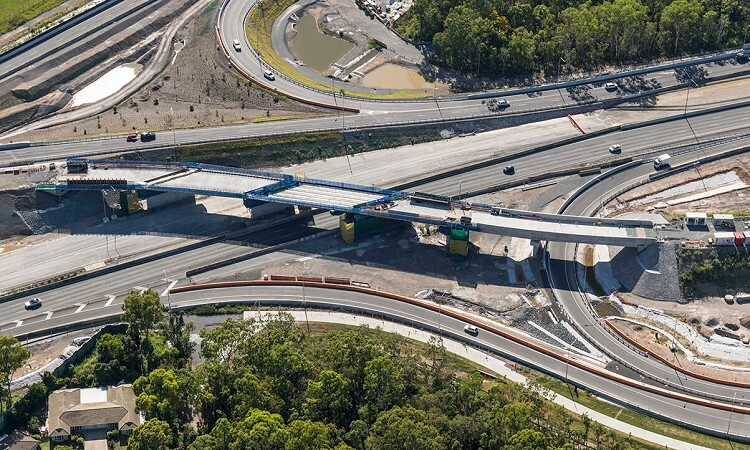 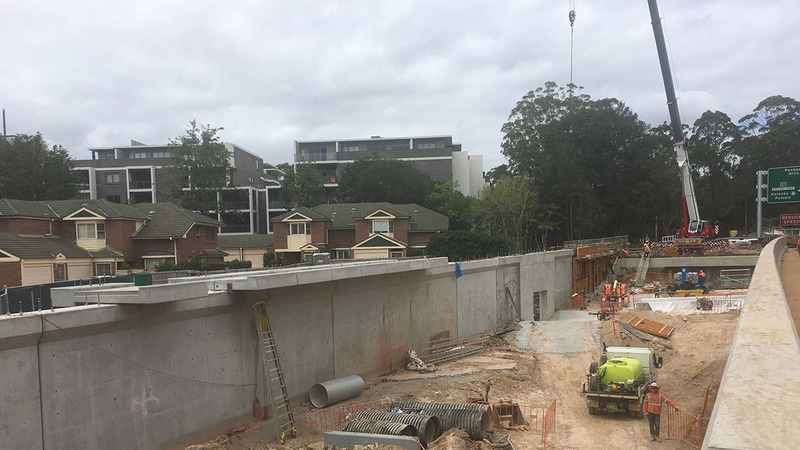 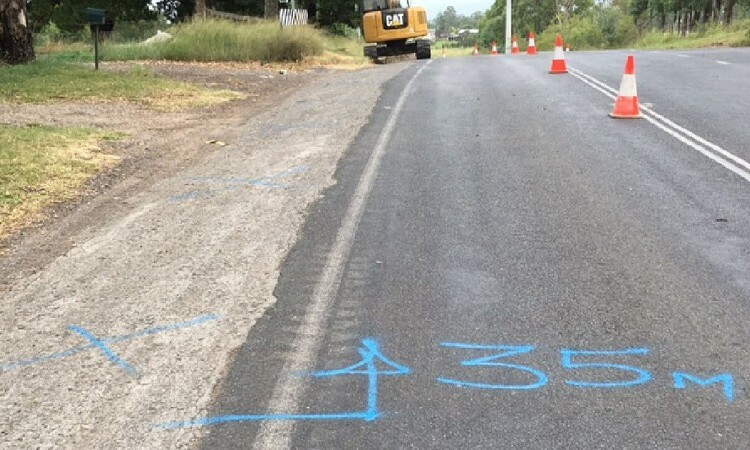 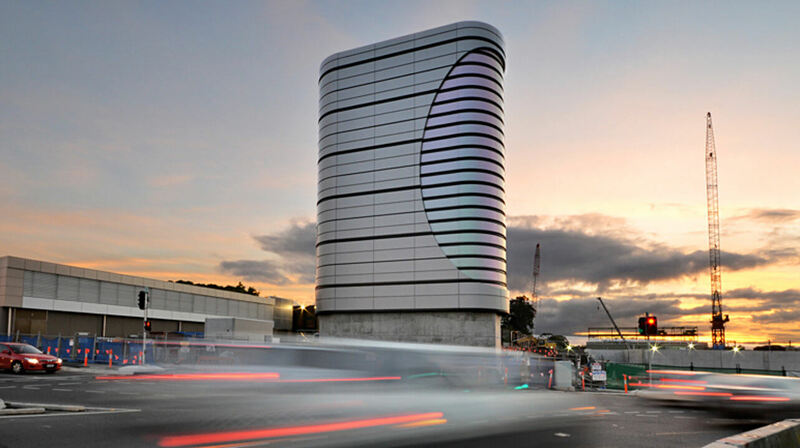 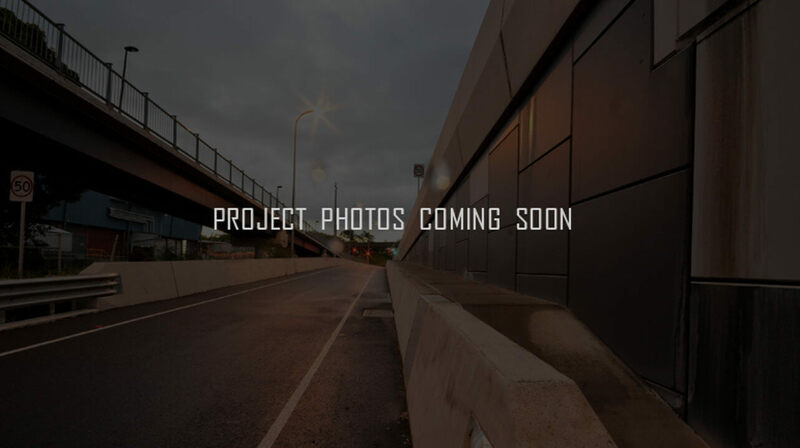 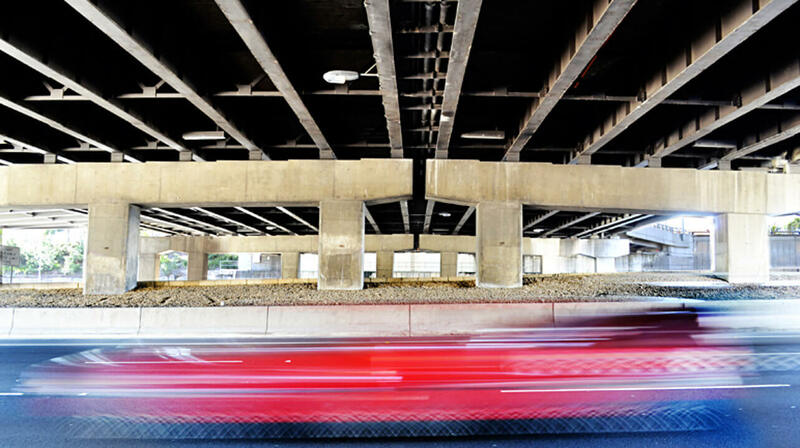 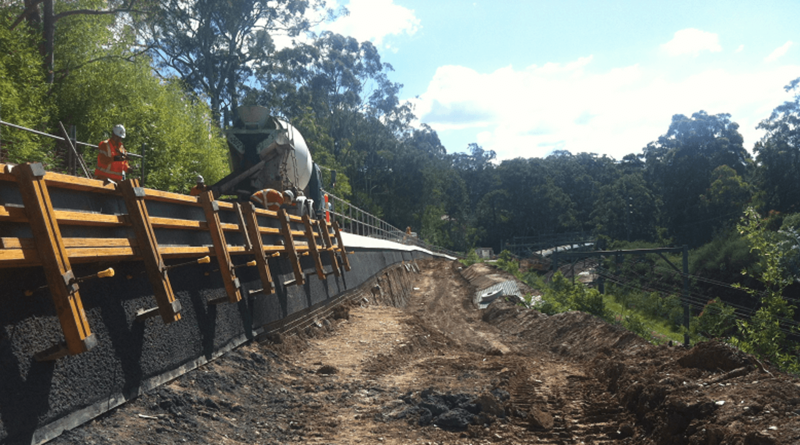 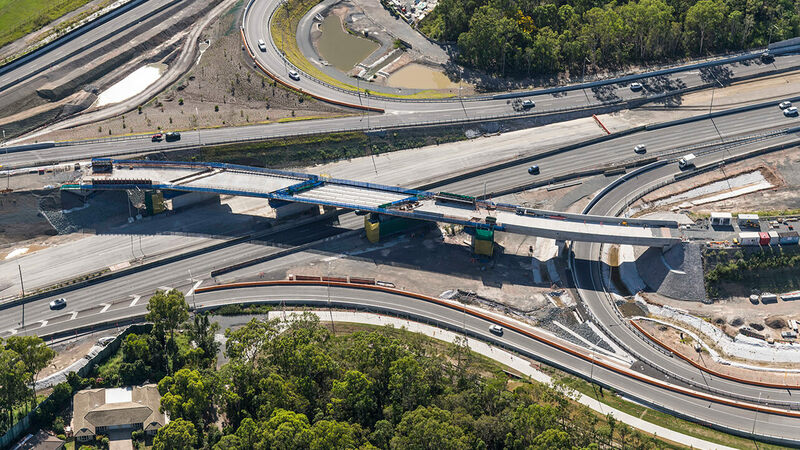 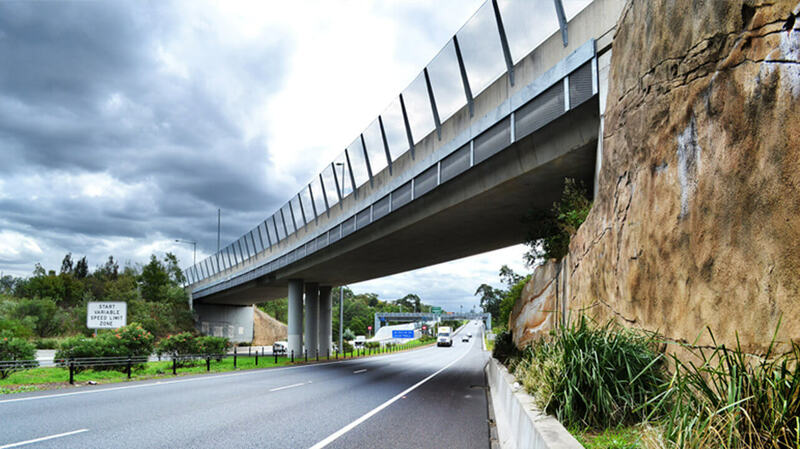 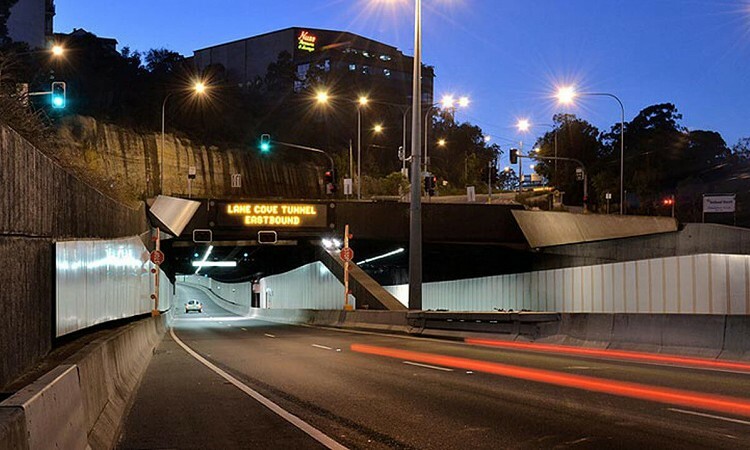 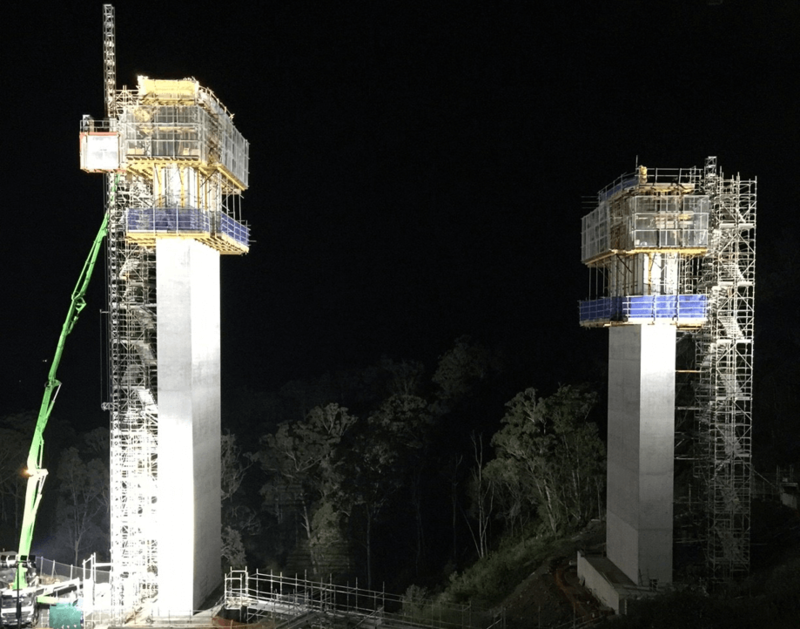 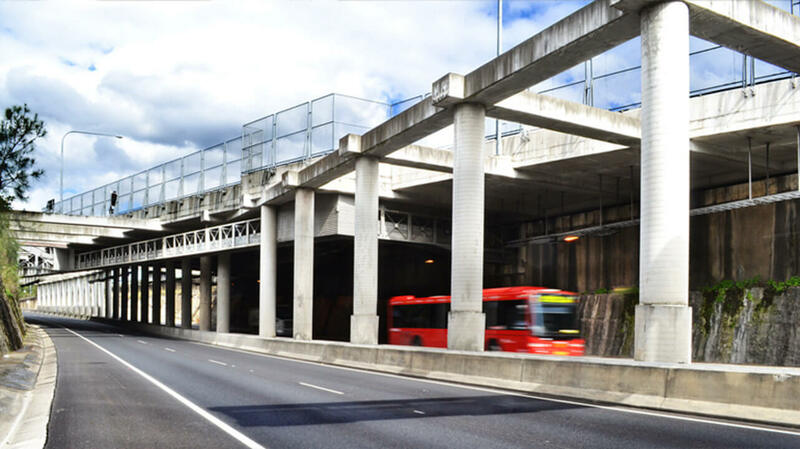 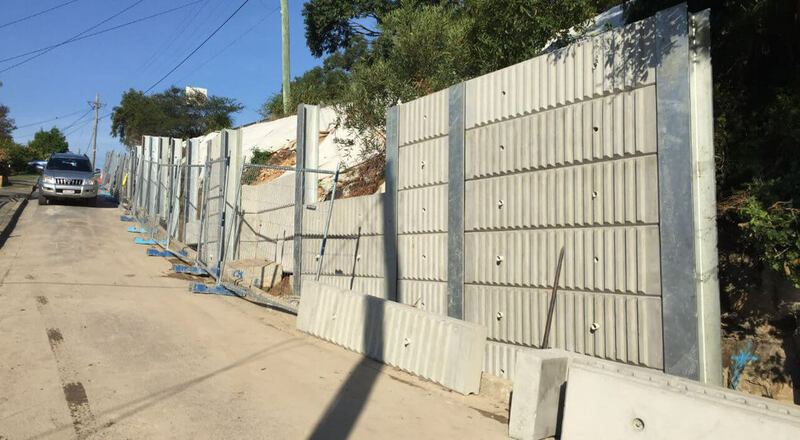 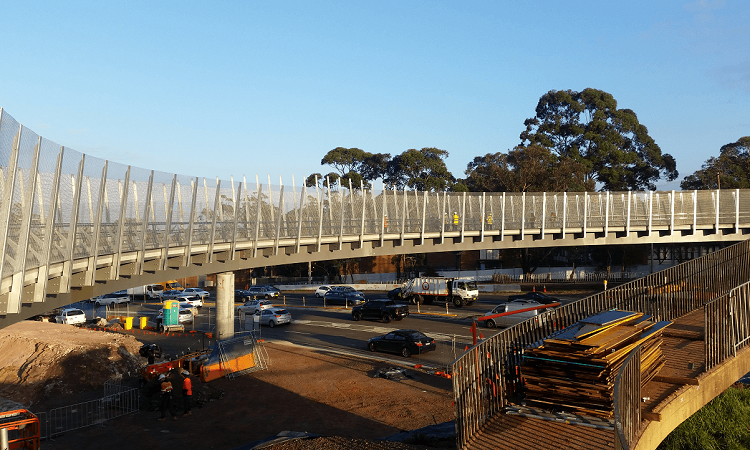 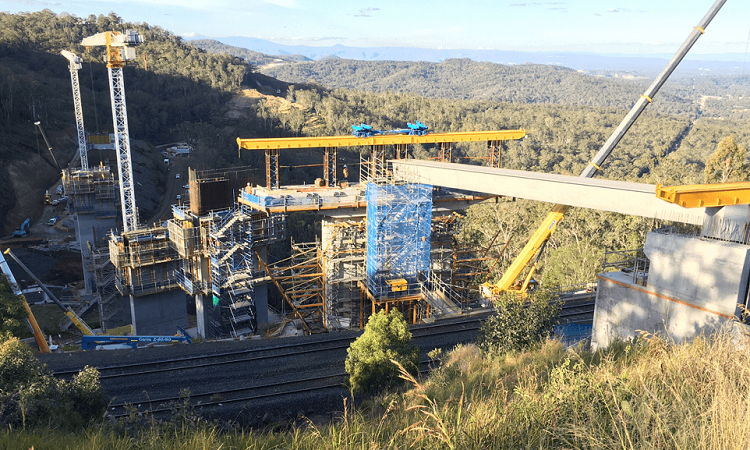 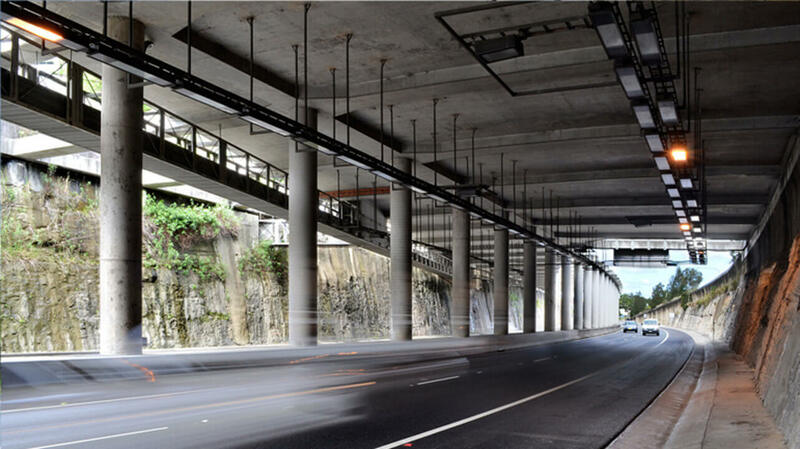 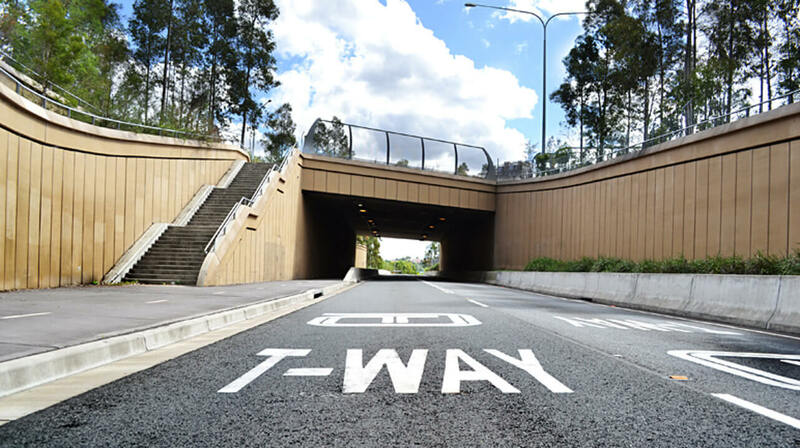 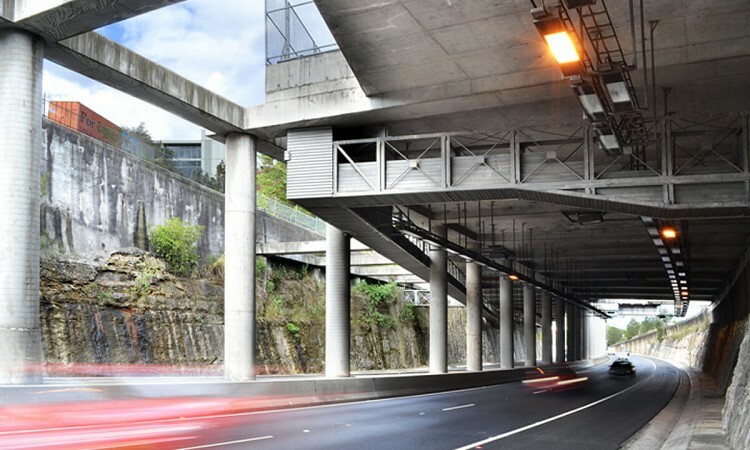 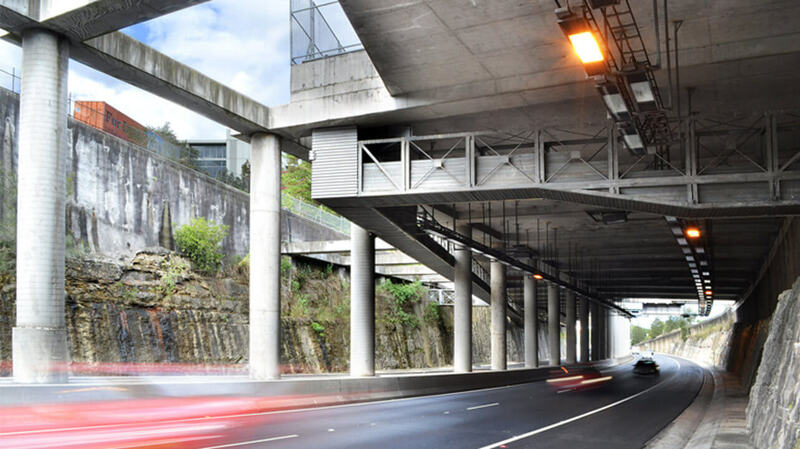 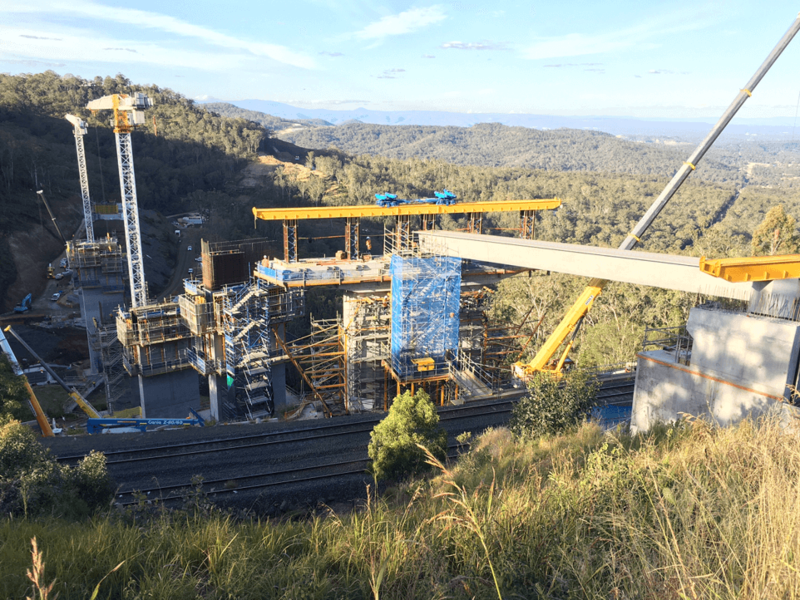 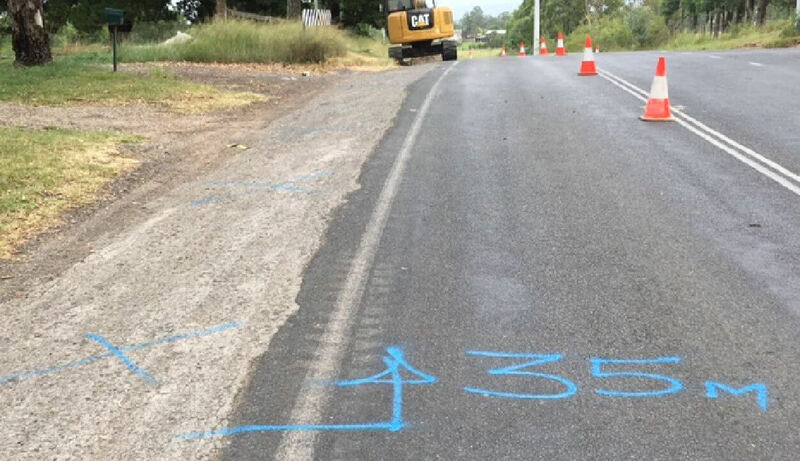 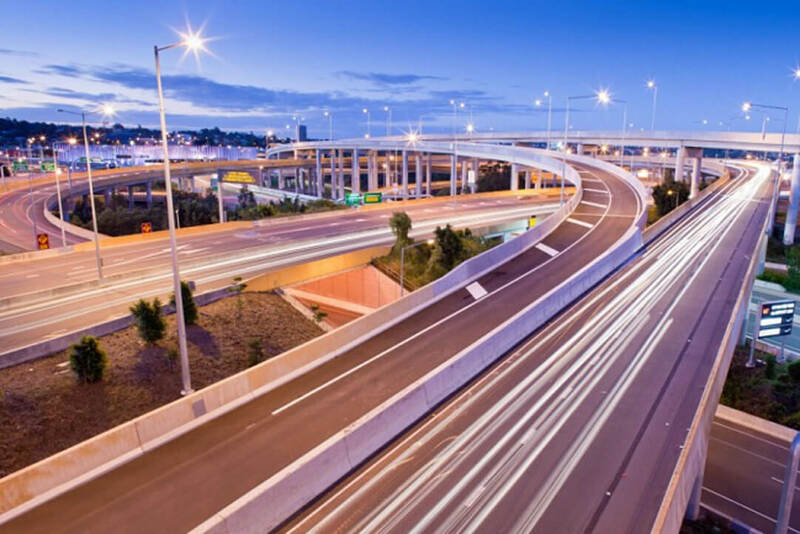 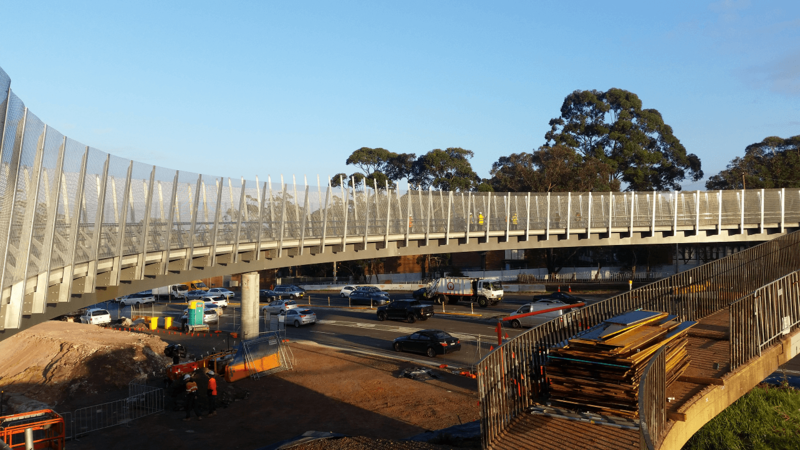 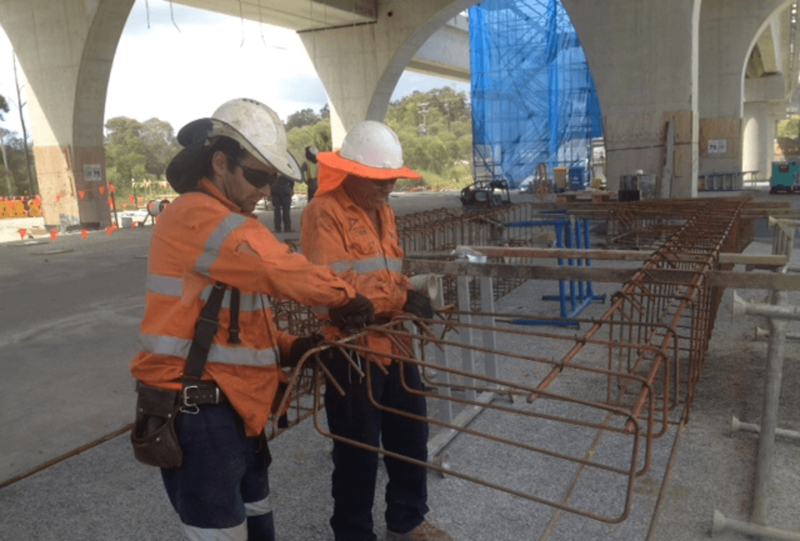 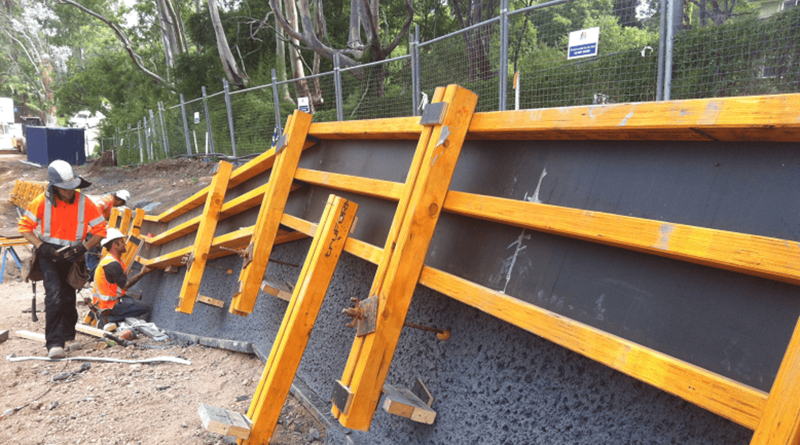 "We expect to be on this project from start to finish" says Operations Manager Mark McKeown, who oversees much of the work being carried out from the M2 interchange all the way up to Wahroonga. 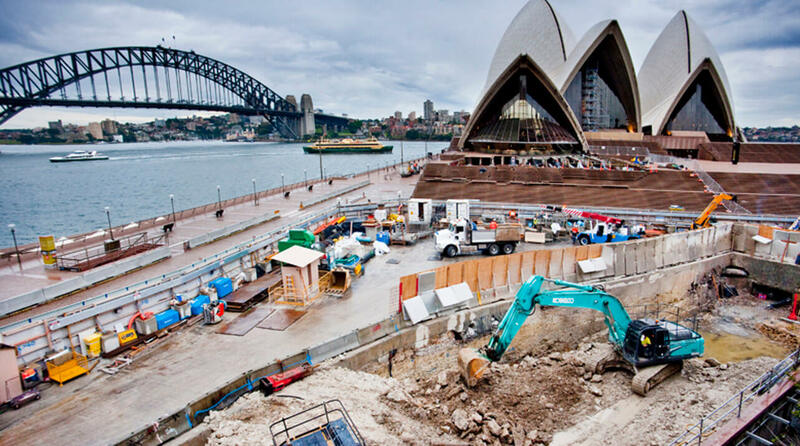 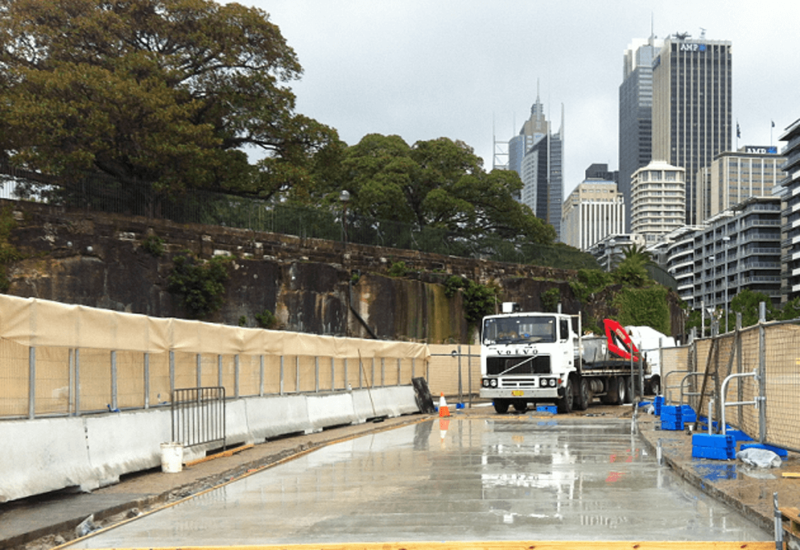 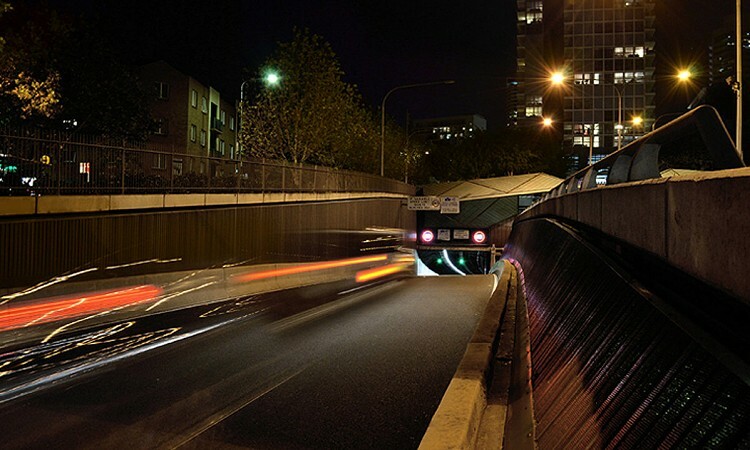 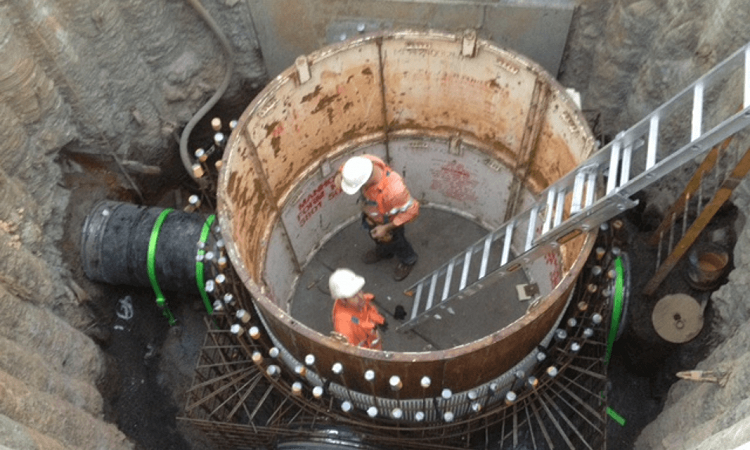 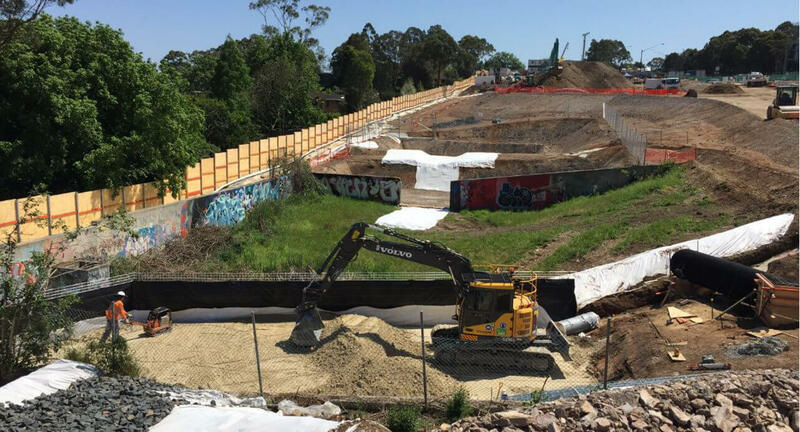 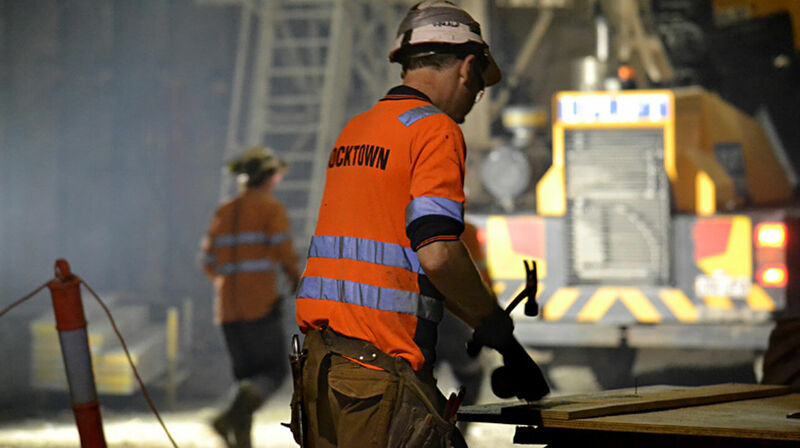 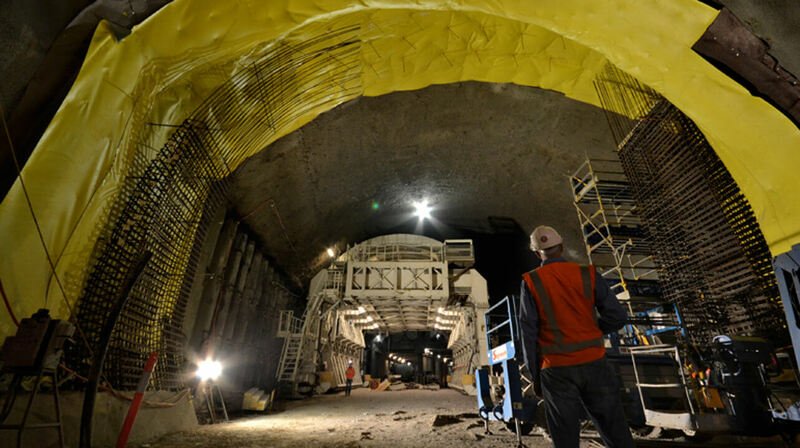 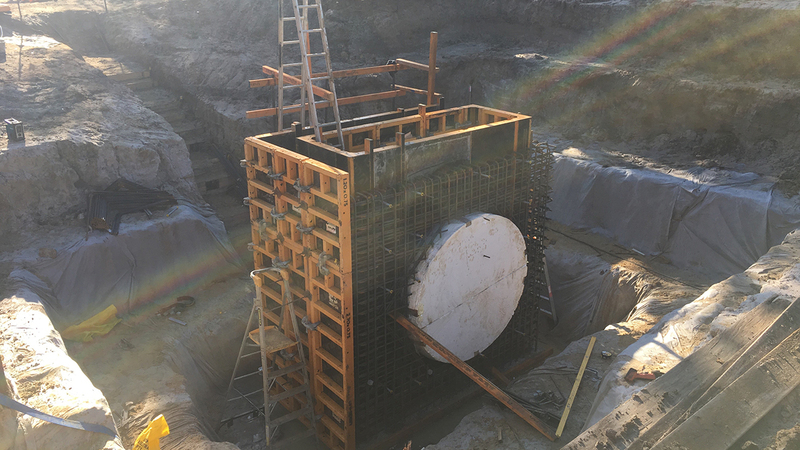 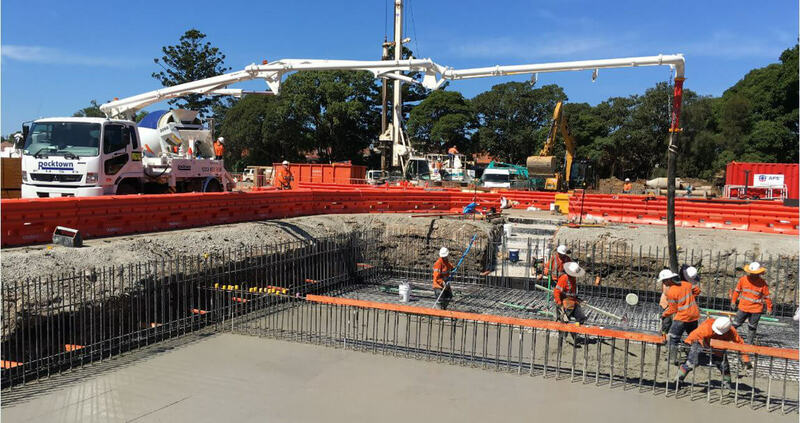 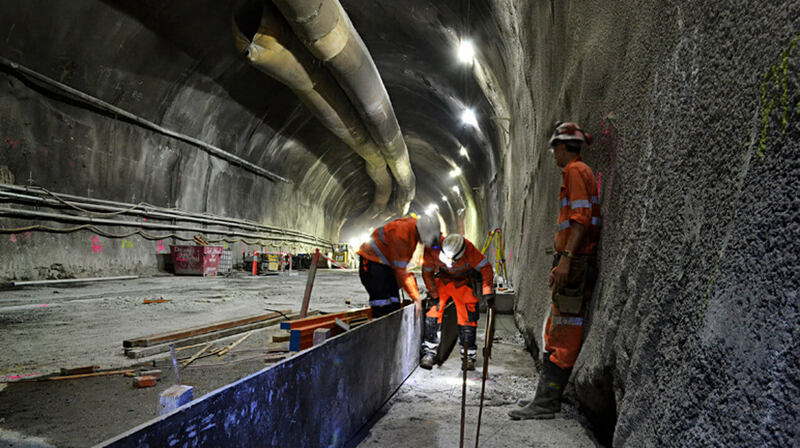 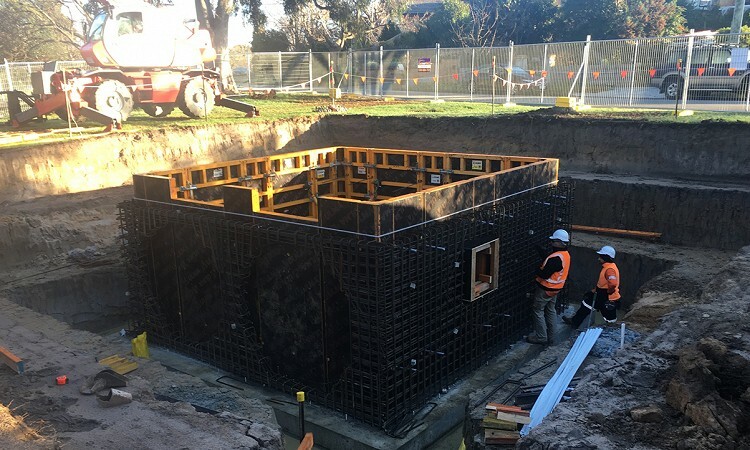 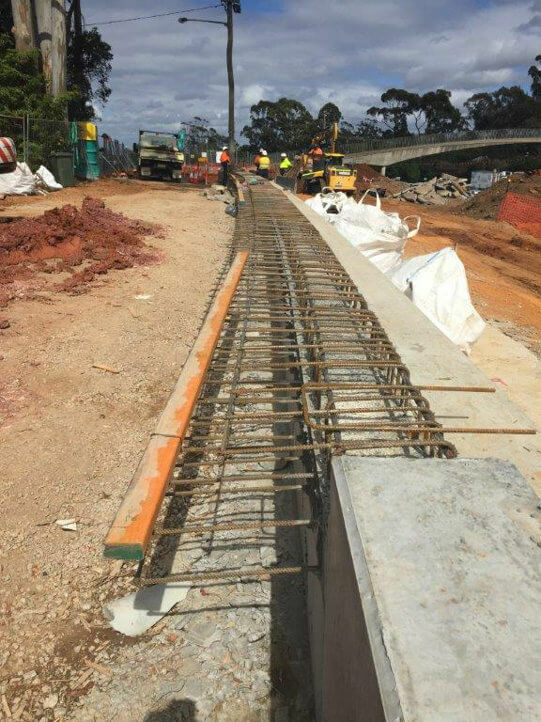 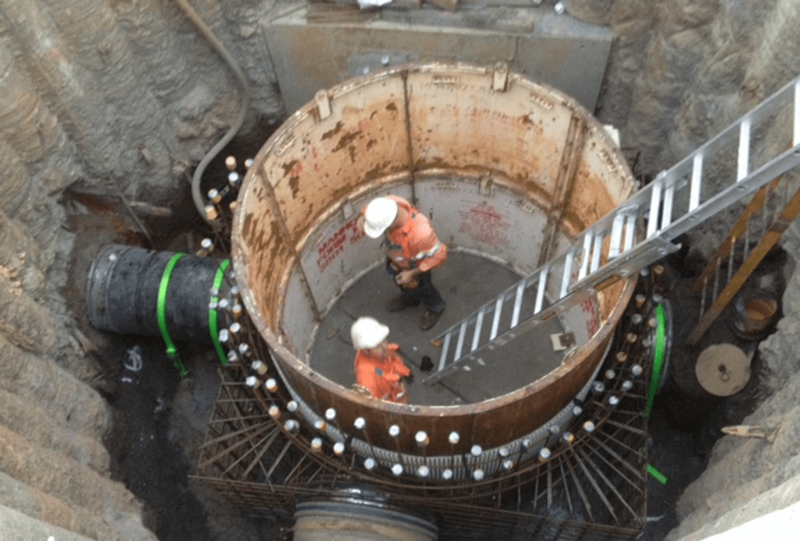 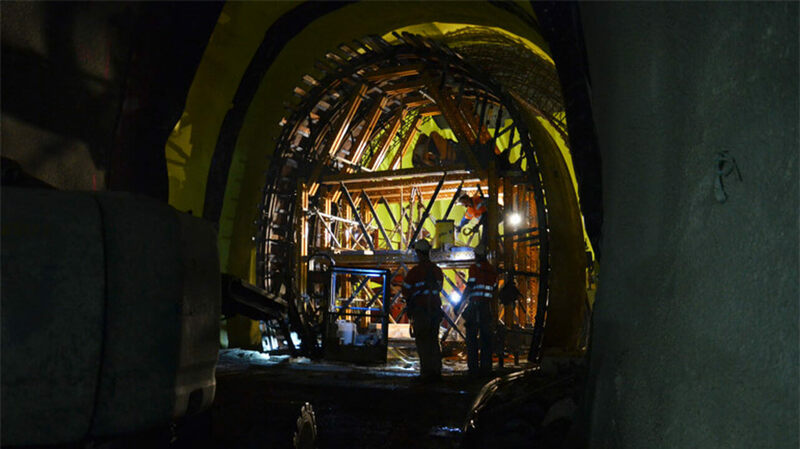 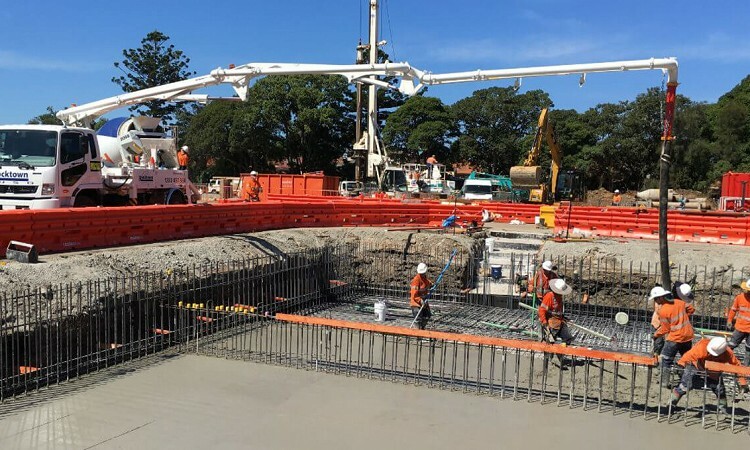 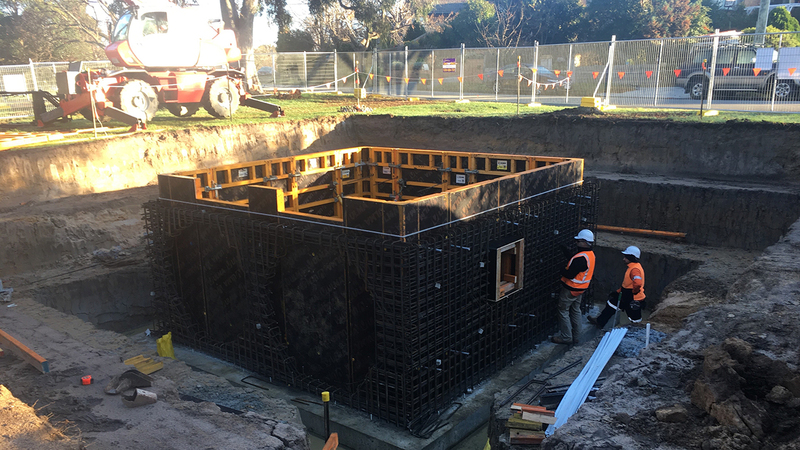 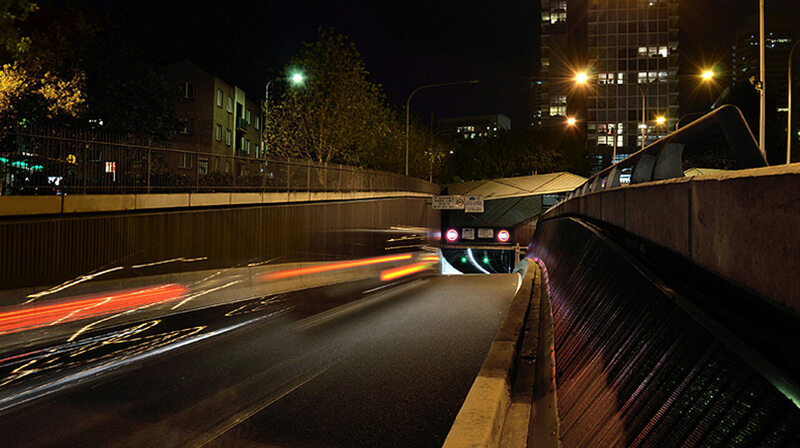 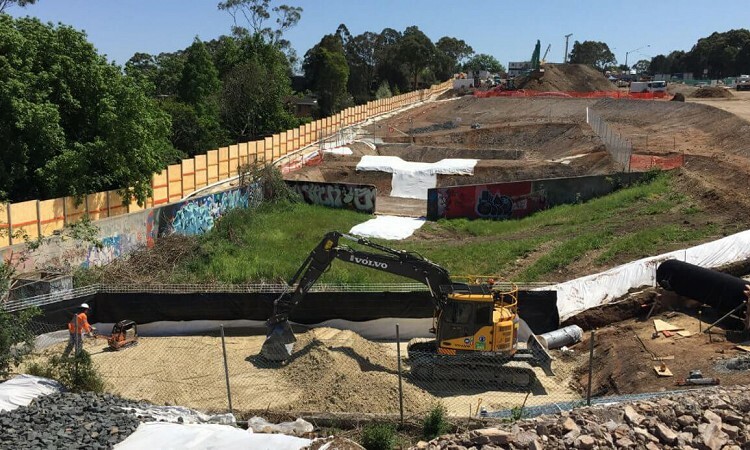 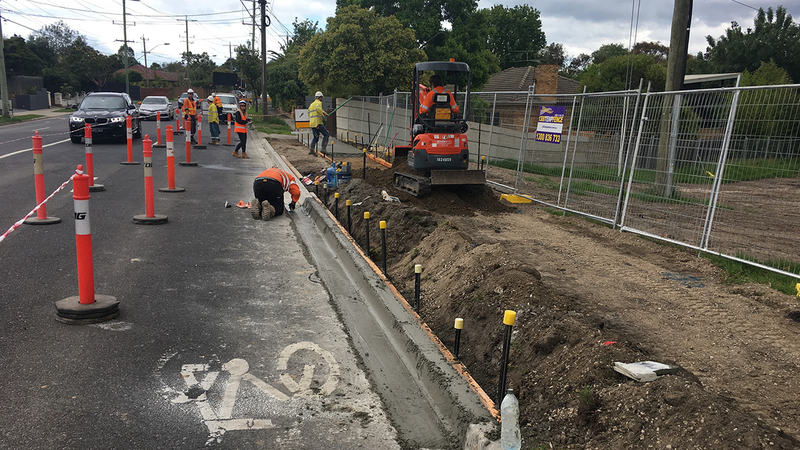 Rocktown laid the foundations of the Cintra Park site setup as part of the inaugural works on this Sydney inner west project in 2016 and will continue to be of support with plant and labour hire, as well as skilled crews completing the concrete structures at Concord and Powell&apos;s Creek and ongoing into the tunnel works.